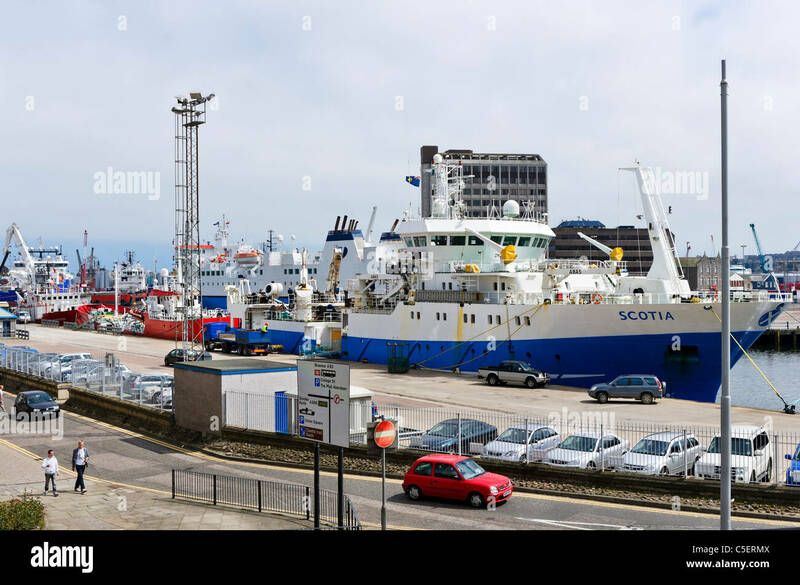 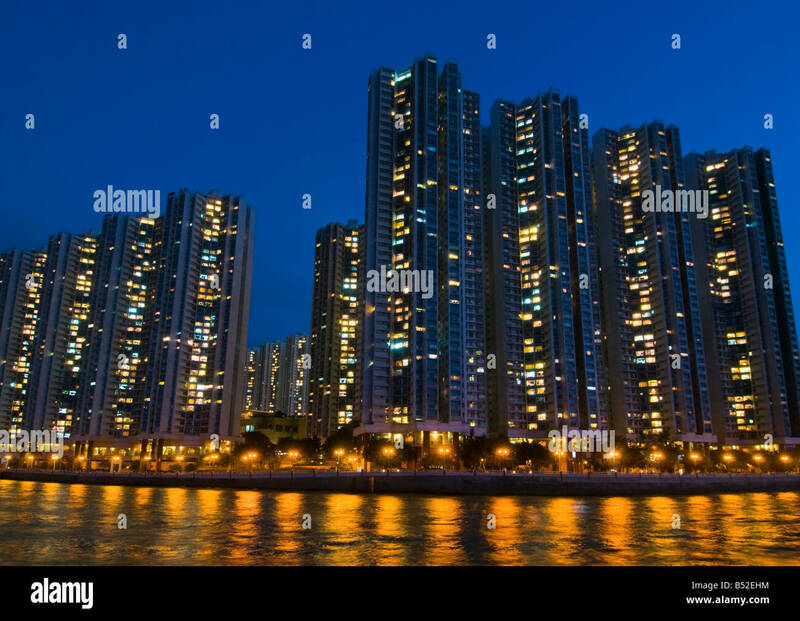 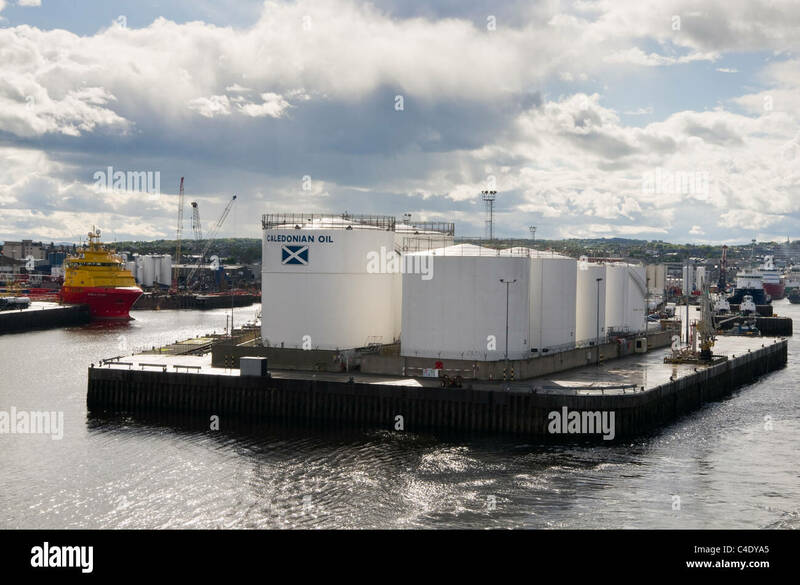 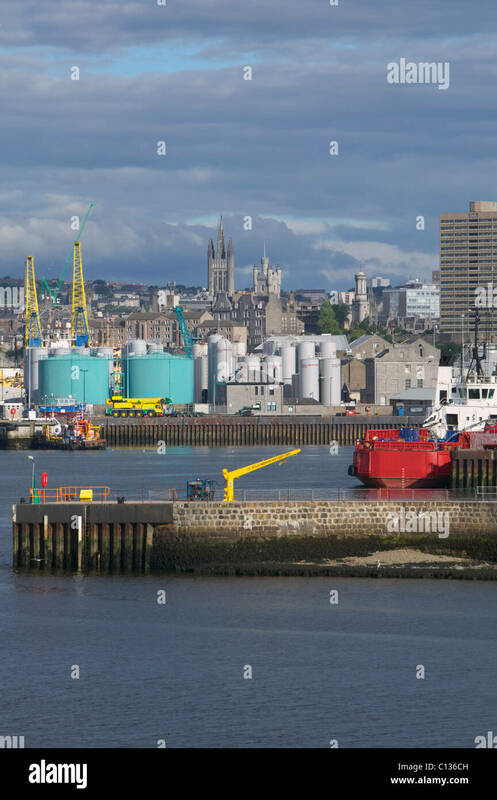 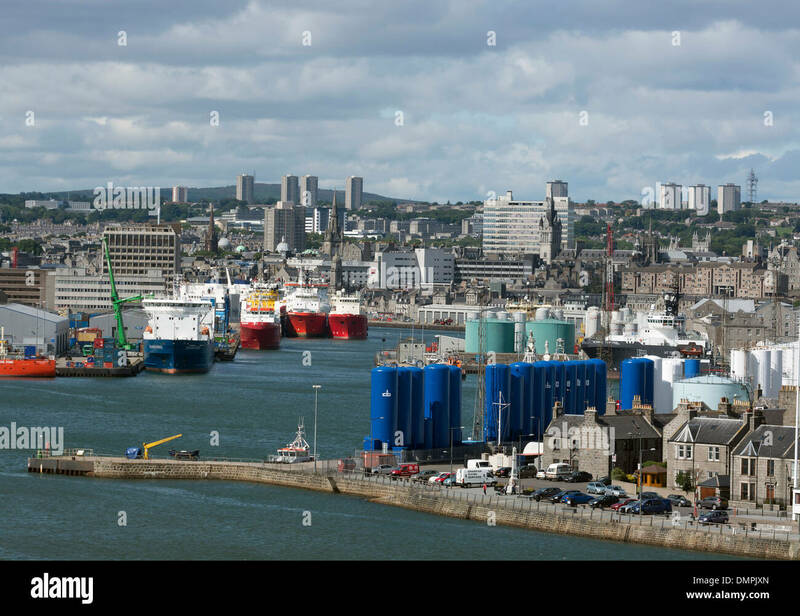 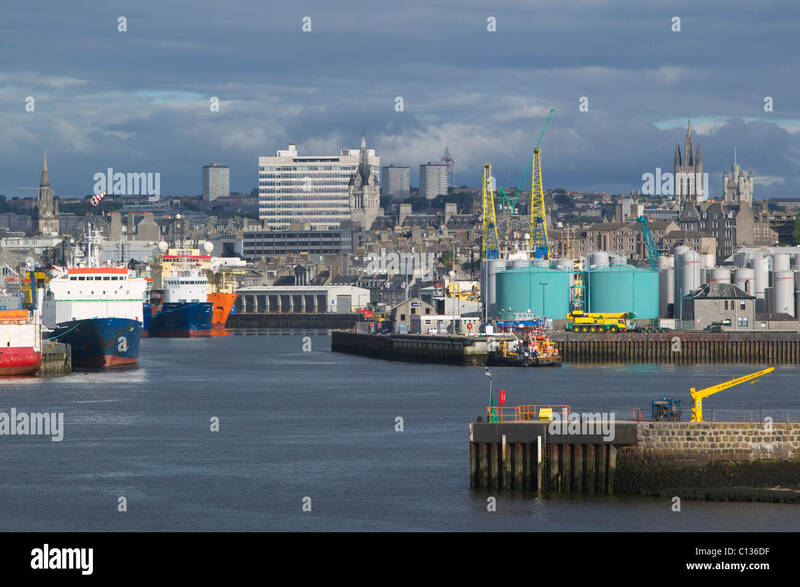 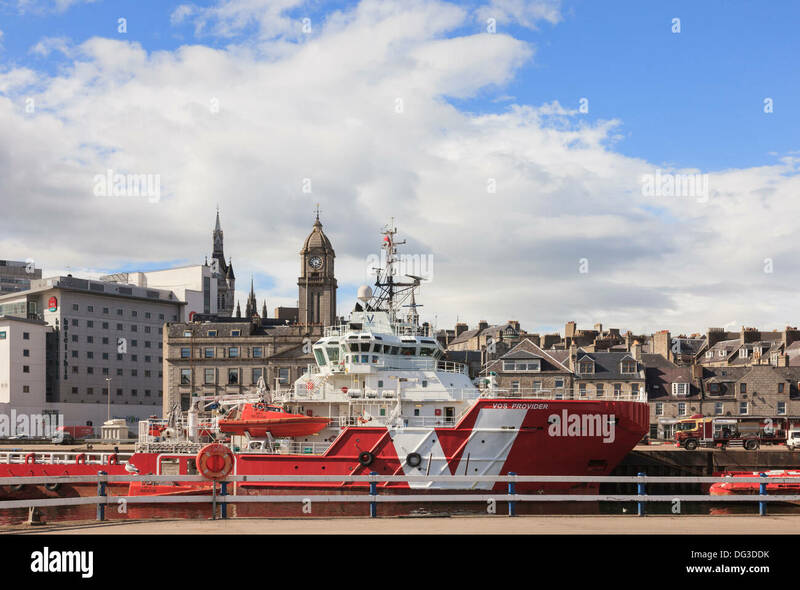 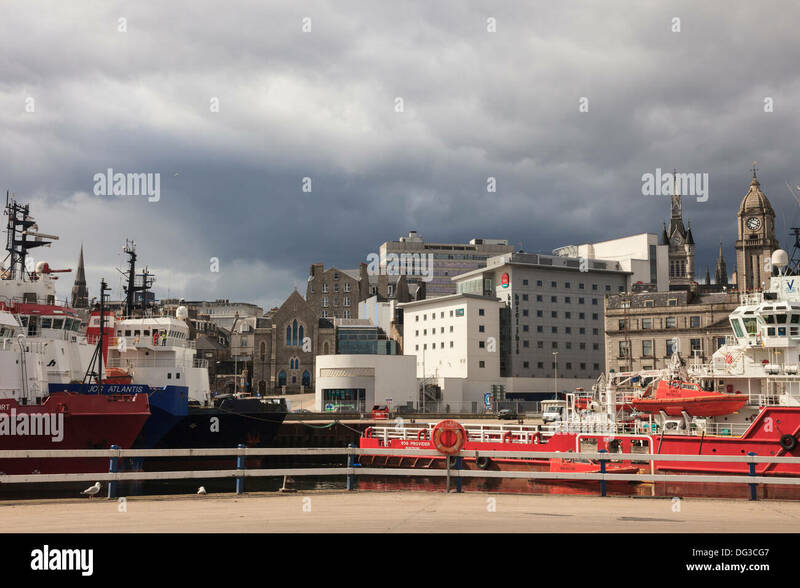 City centre skyline and waterfront from the port of Aberdeen, Aberdeenshire, Scotland, UK, Great Britain. 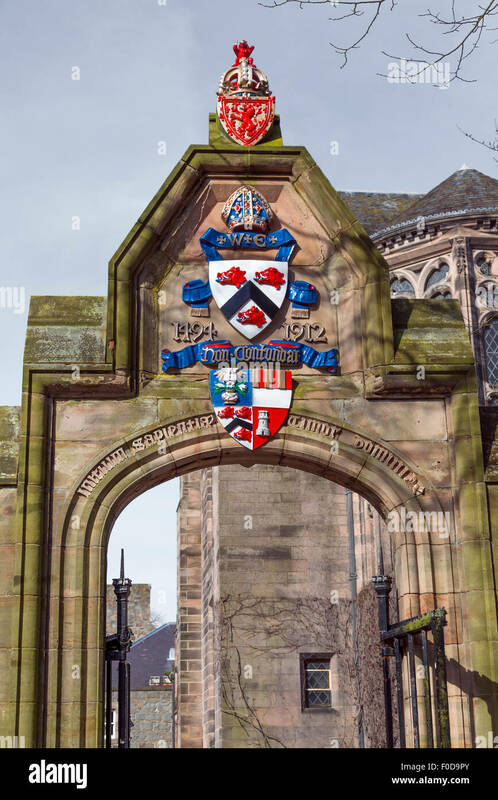 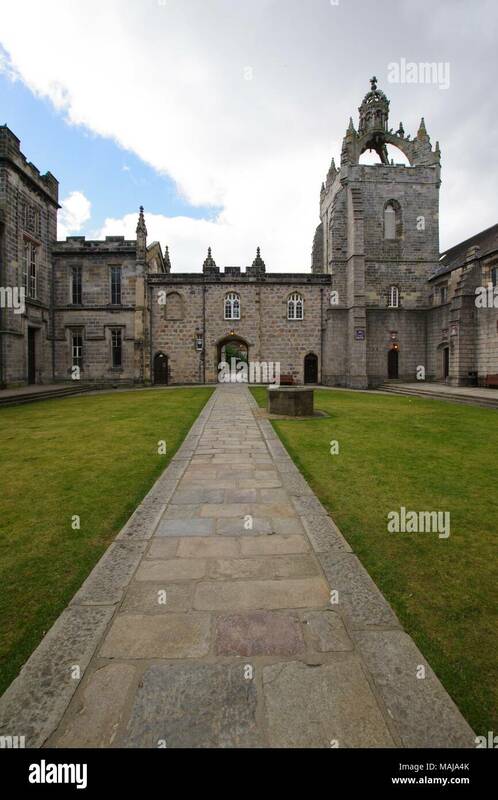 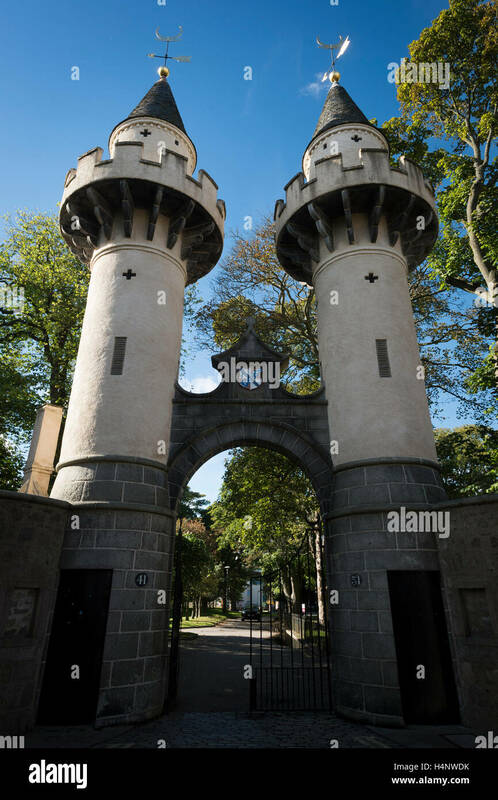 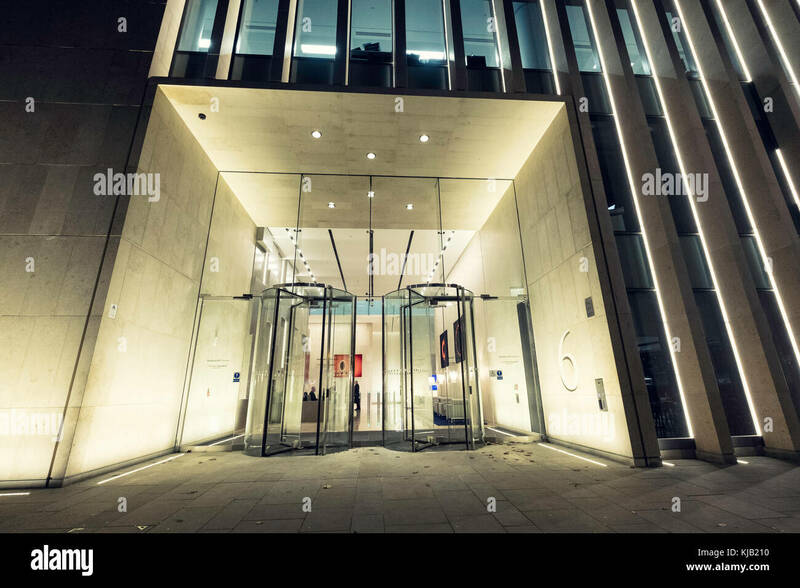 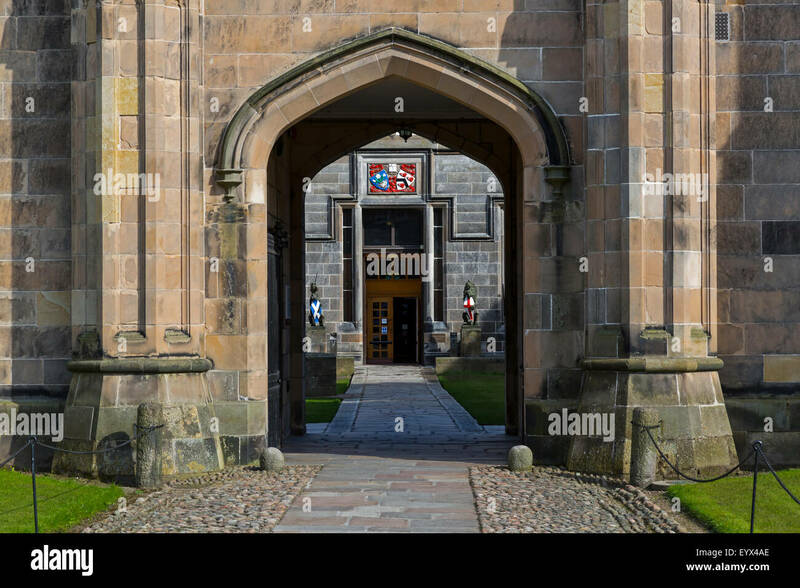 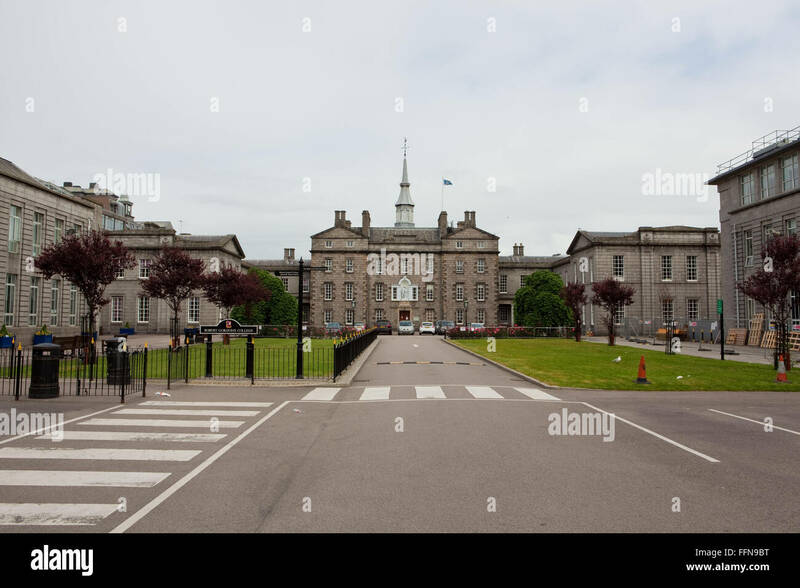 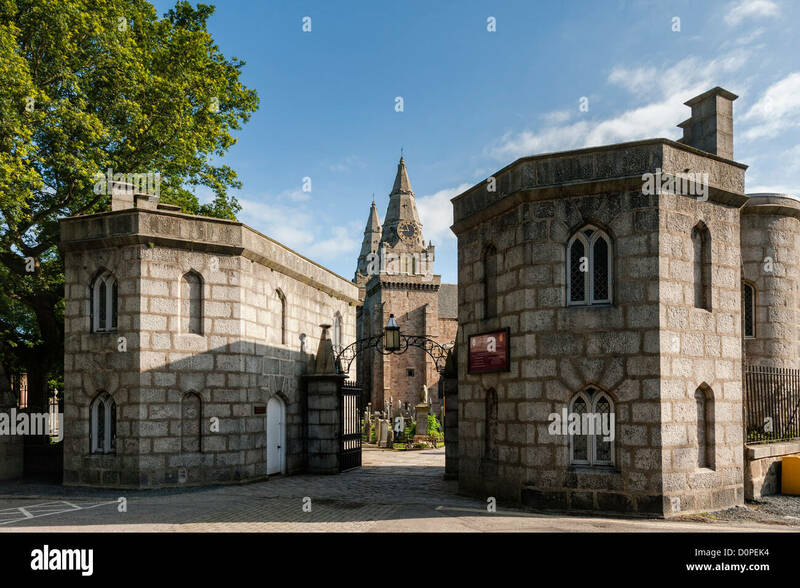 The Powis Gate entrance of the University of Aberdeen, Old Aberdeen, Scotland. 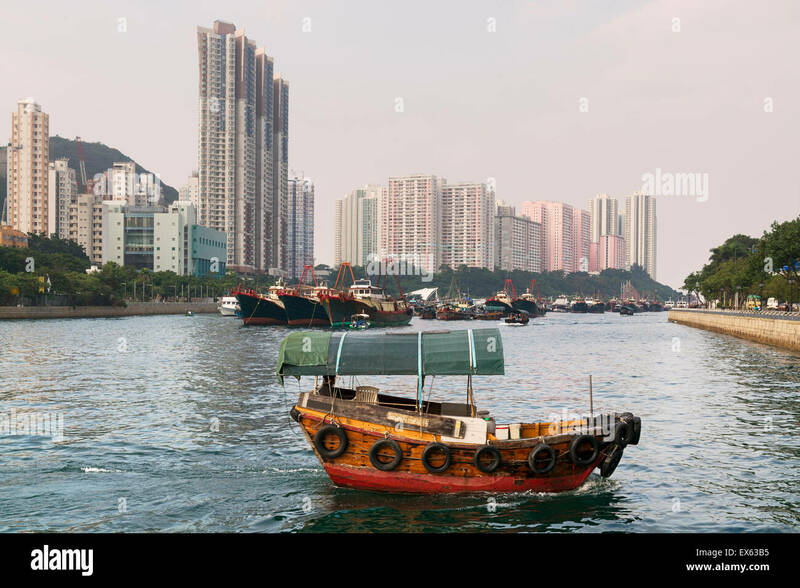 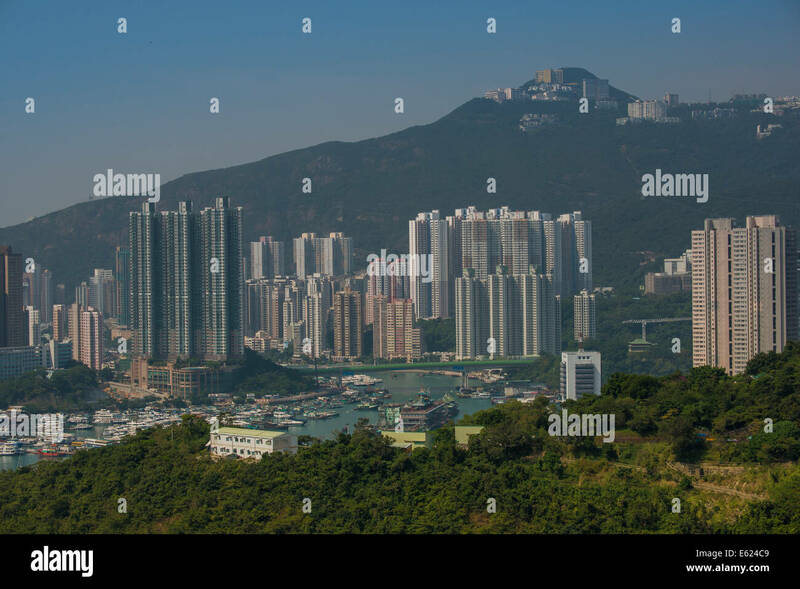 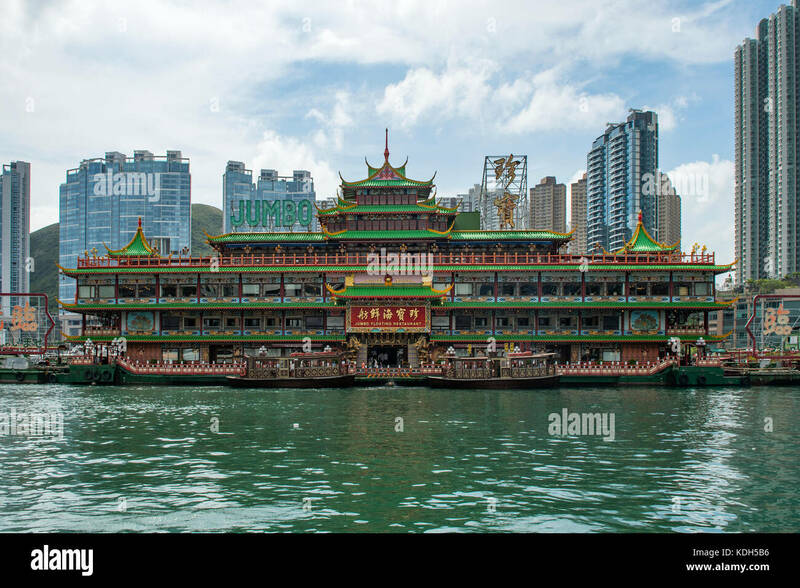 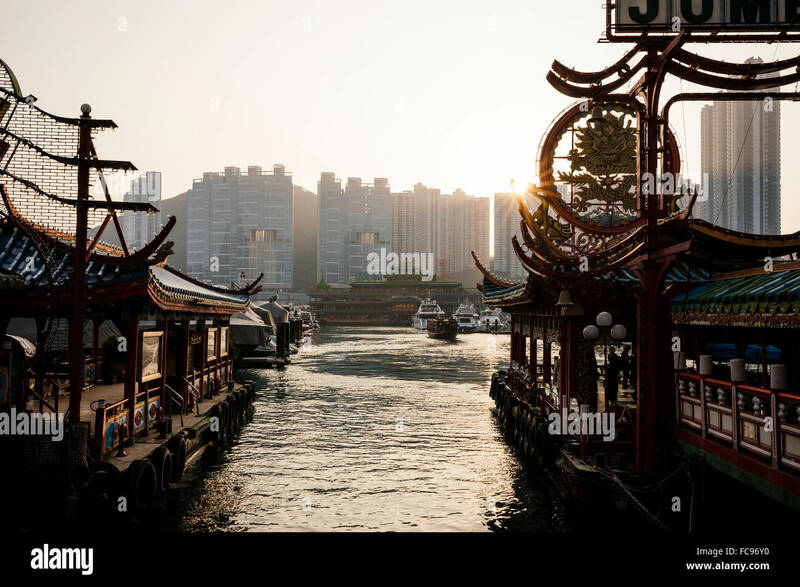 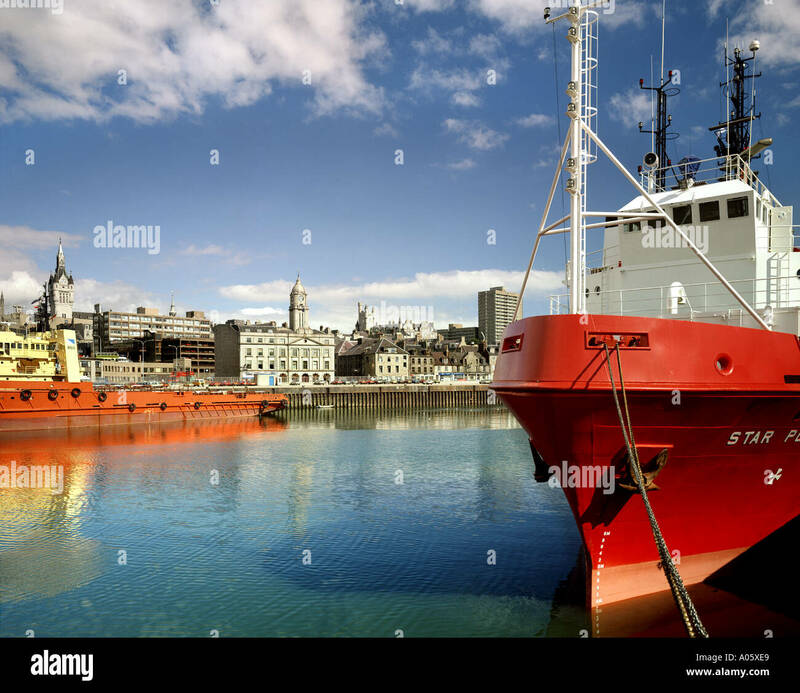 Aberdeen Harbour, Hong Kong with a passing sampan boat. 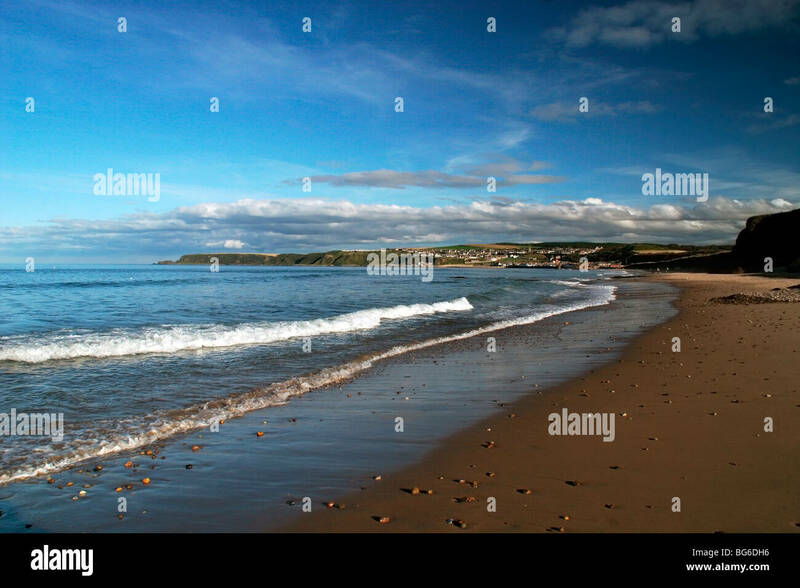 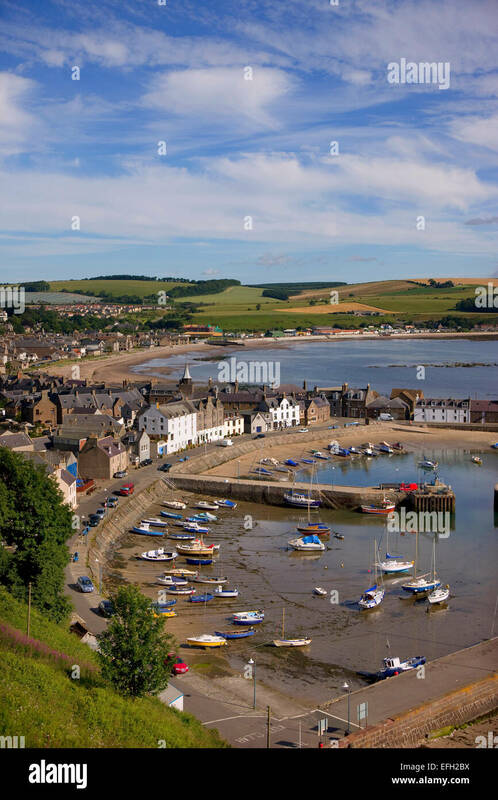 Summer view overlooking Stonehaven, Aberdeen-shire, N/E Scotland. 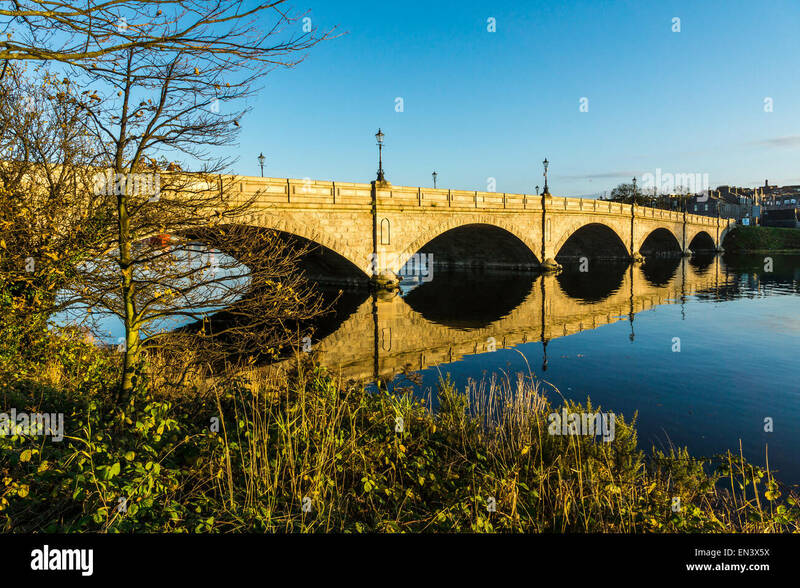 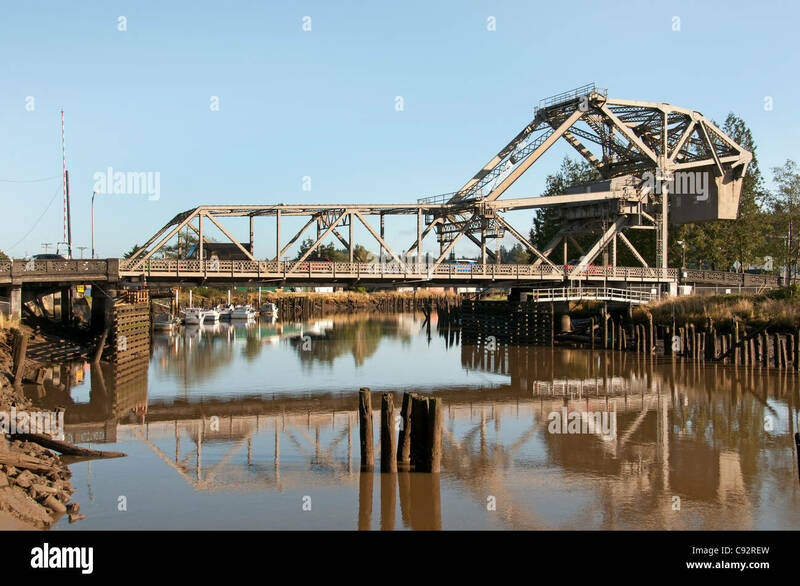 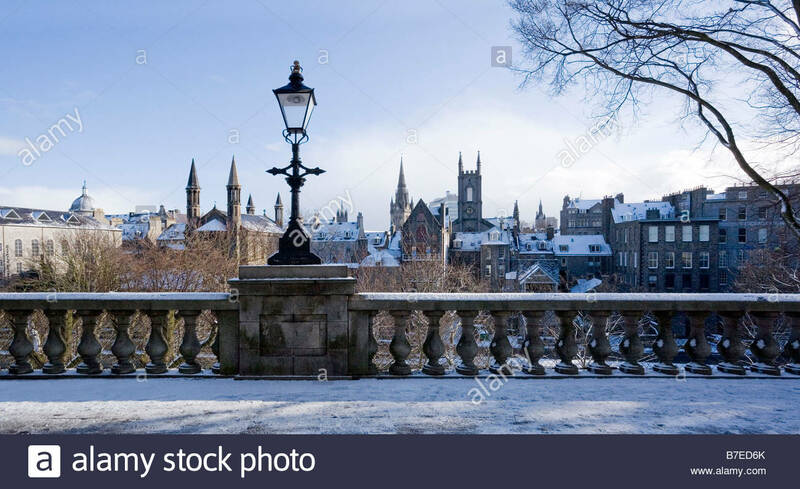 Victoria Bridge crosses the River Dee in Aberdeen, Scotland. 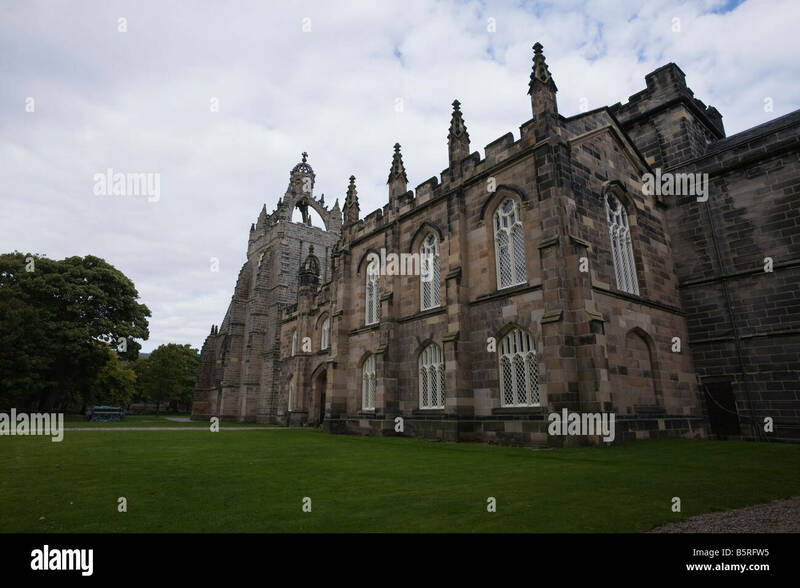 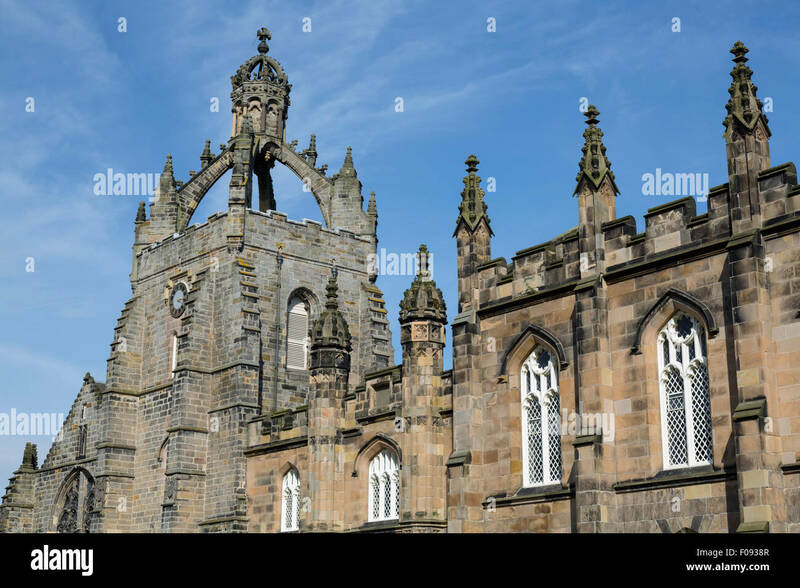 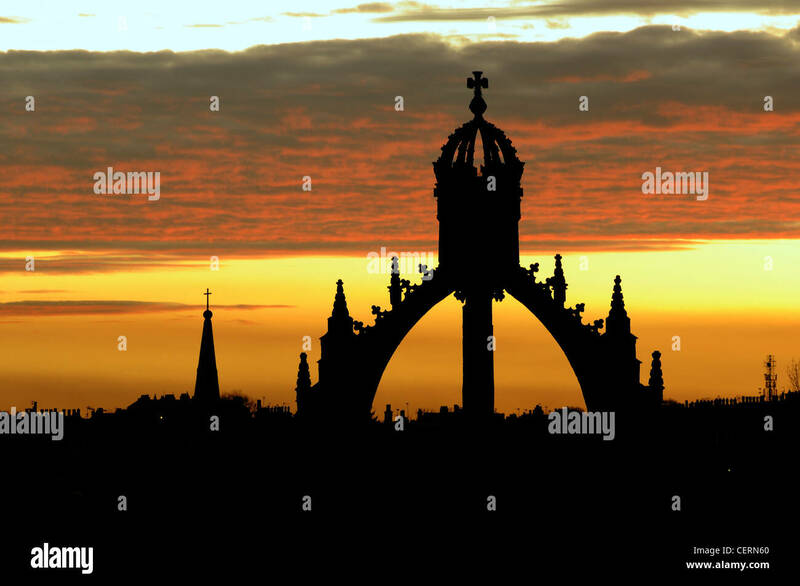 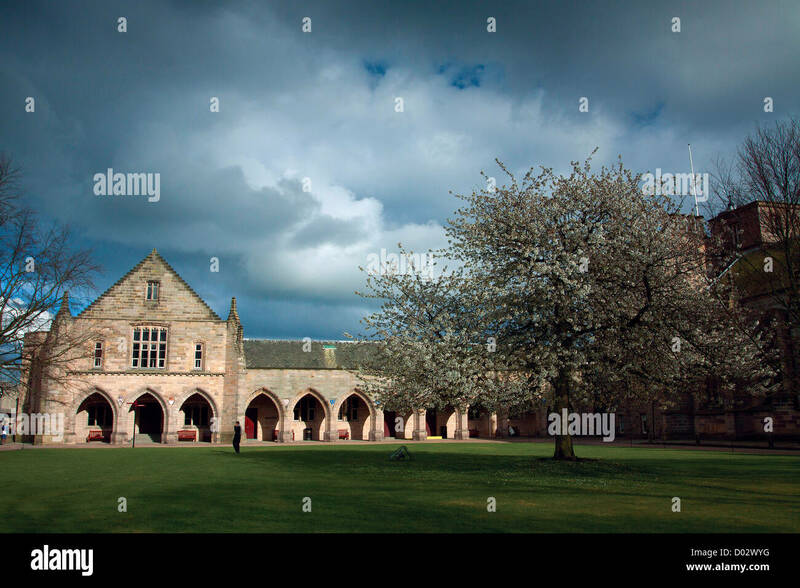 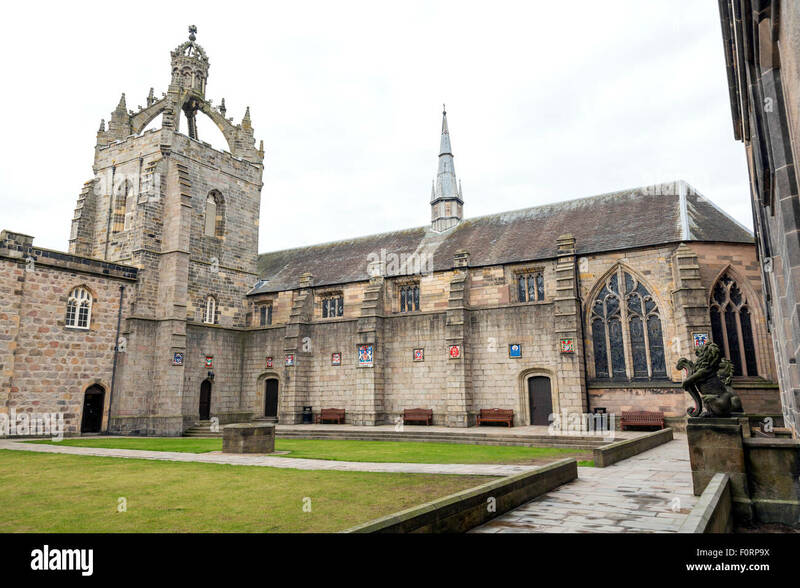 Kings College, Medieval Ecclesiastical Gothic Architecture, University of Aberdeen, Scotland, UK. 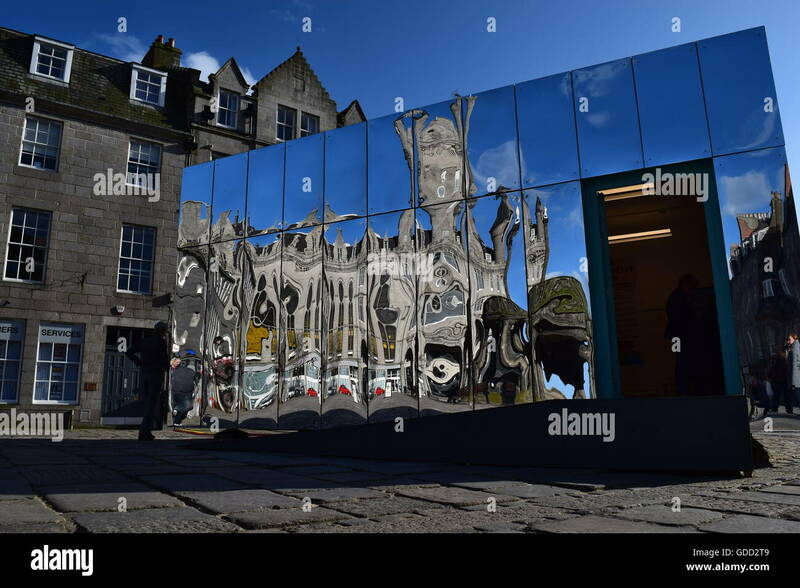 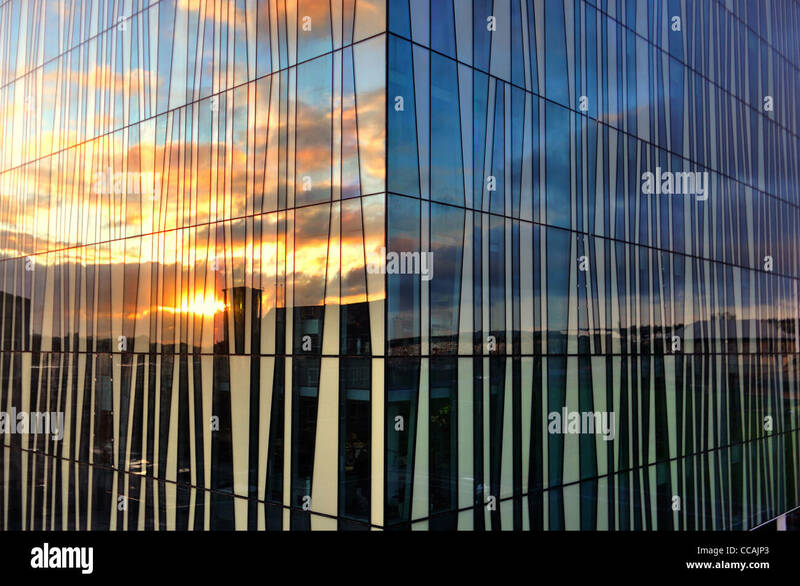 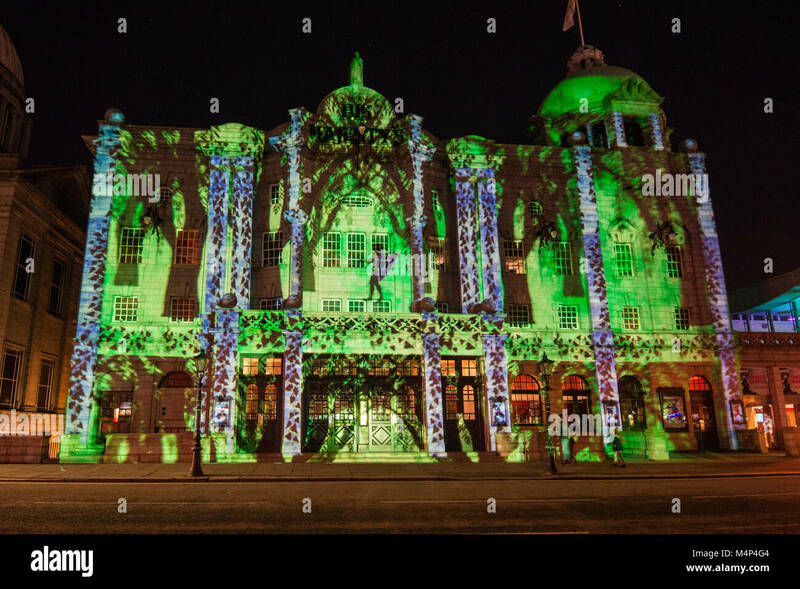 Mirrored Pavilion Castlegate Aberdeen. 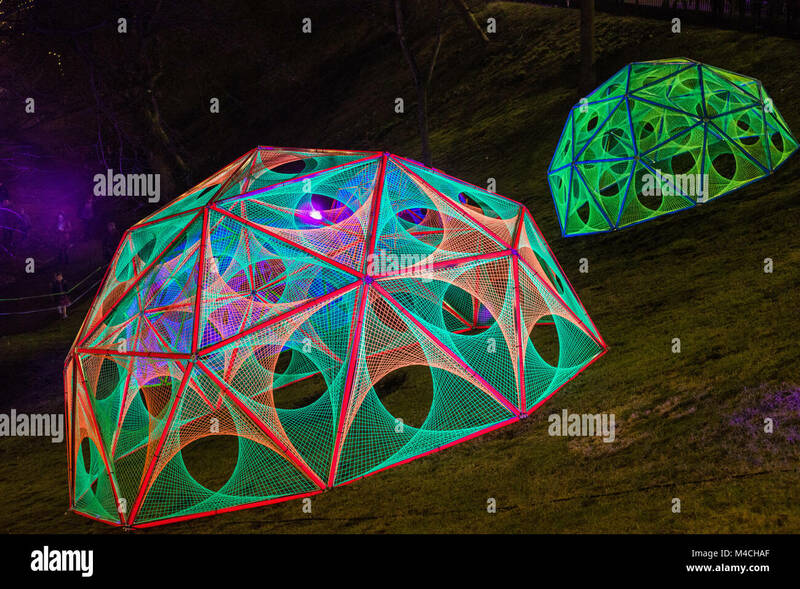 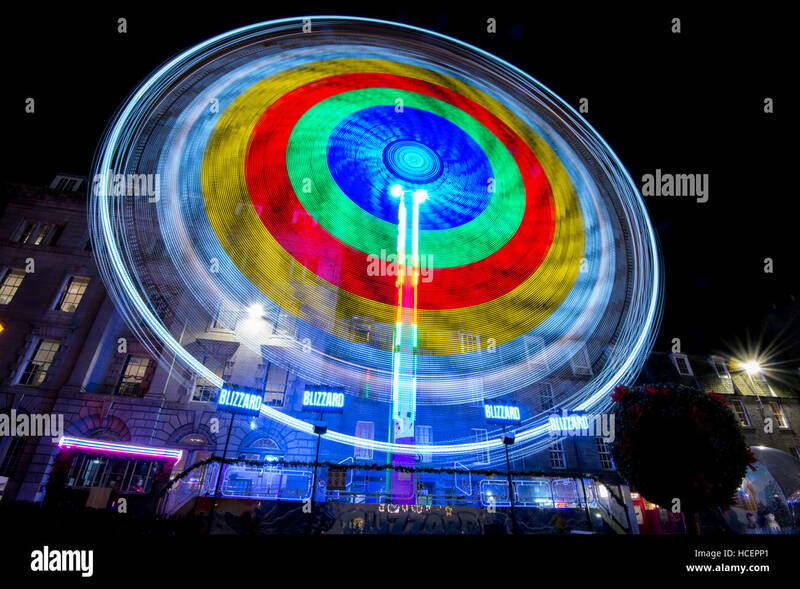 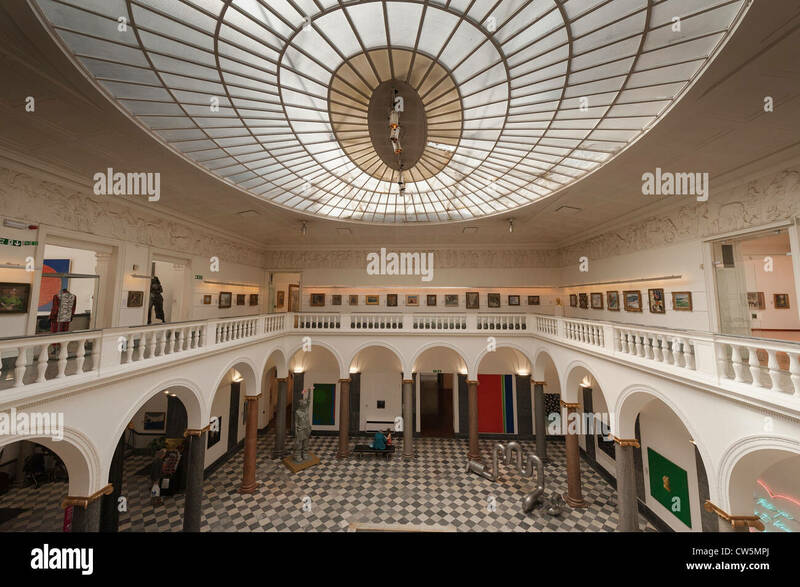 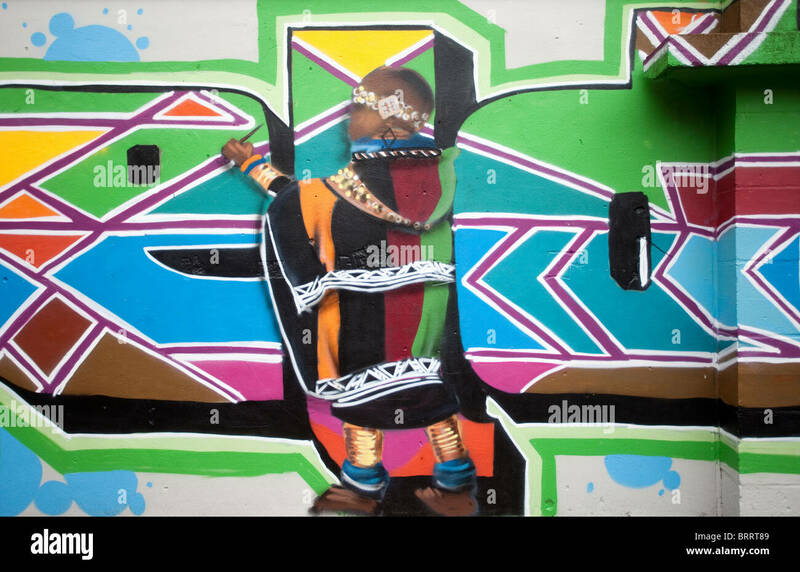 Part of the Look Again Festival, a visual art and design festival in April/May 2016. 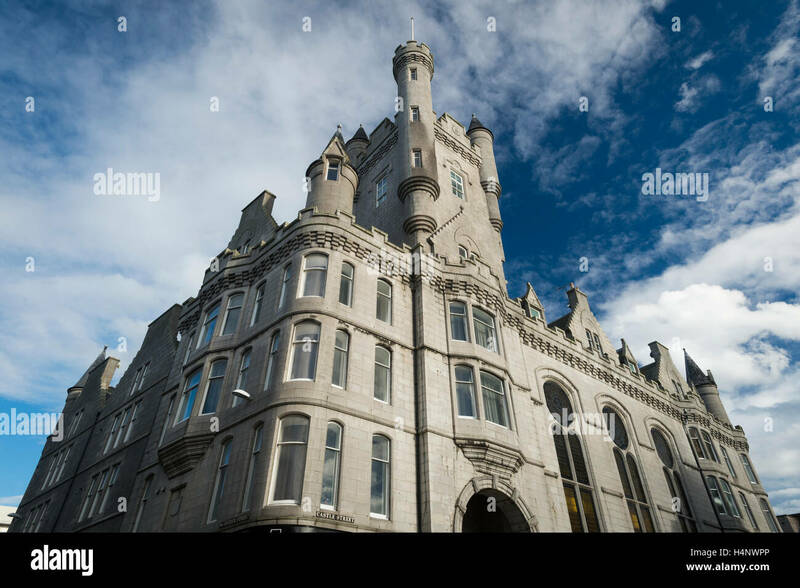 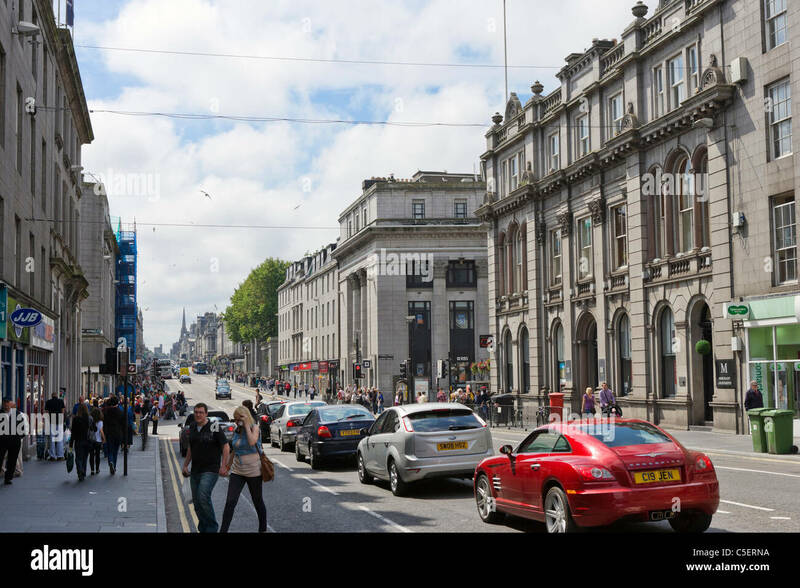 New Town House, Castle Street, Aberdeen, Aberdeenshire, Scotland. 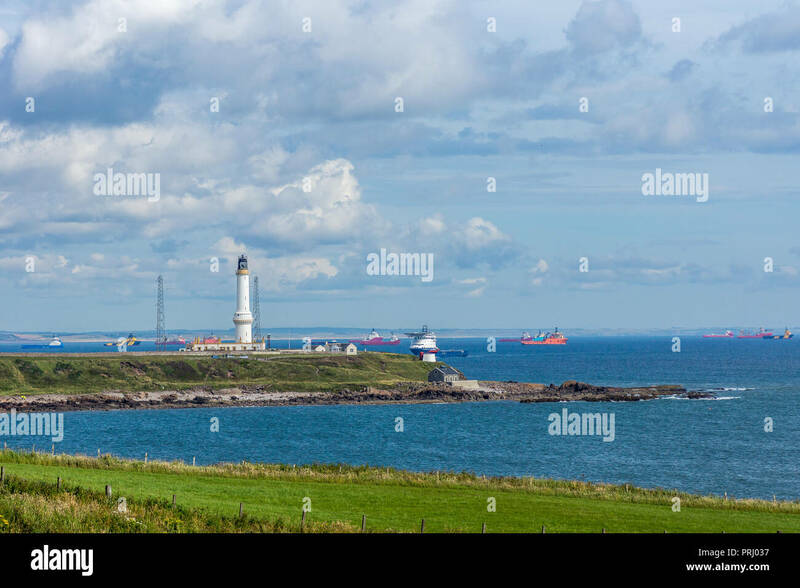 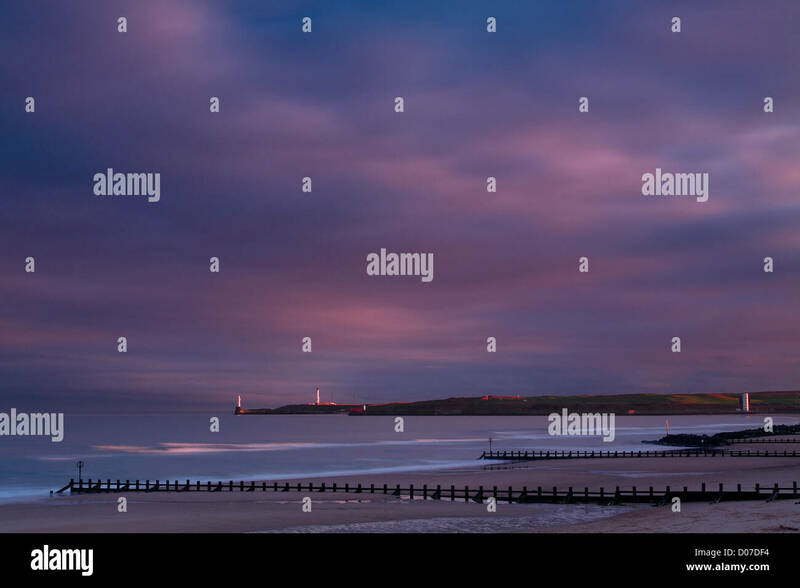 Girdleness Lighthouse and Aberdeen Bay with lots of oil tugs. 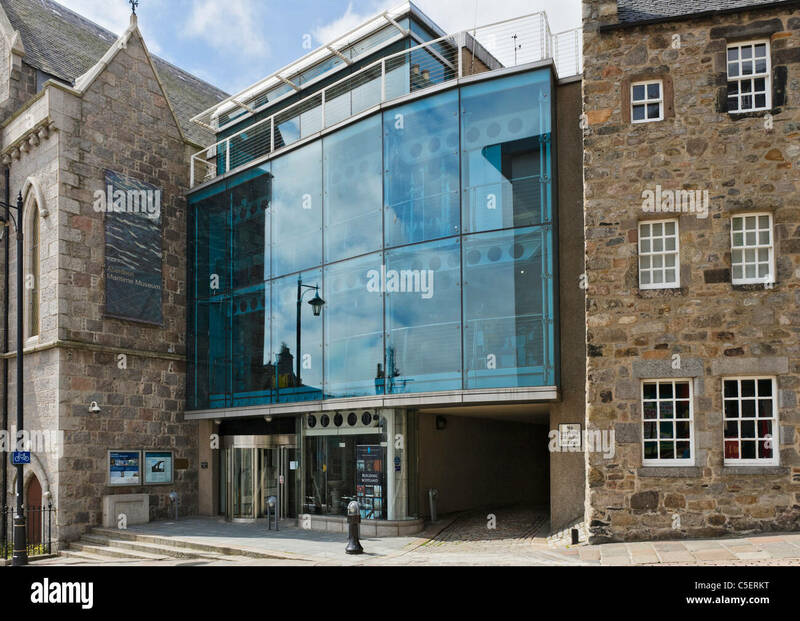 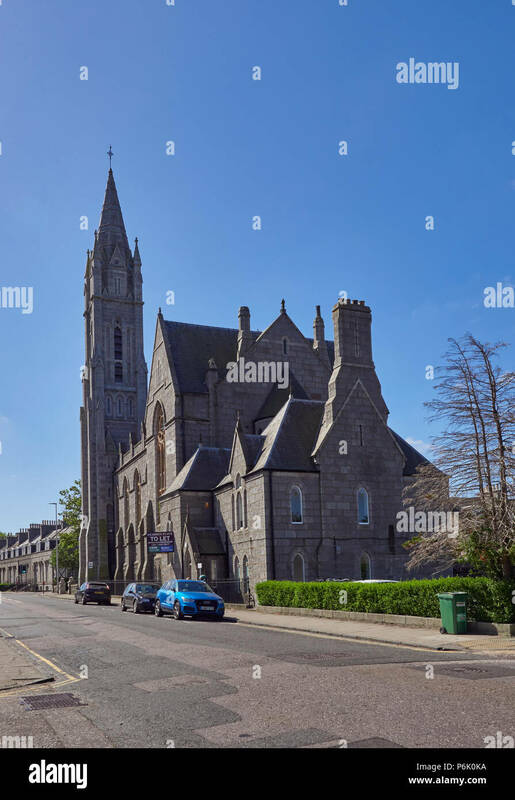 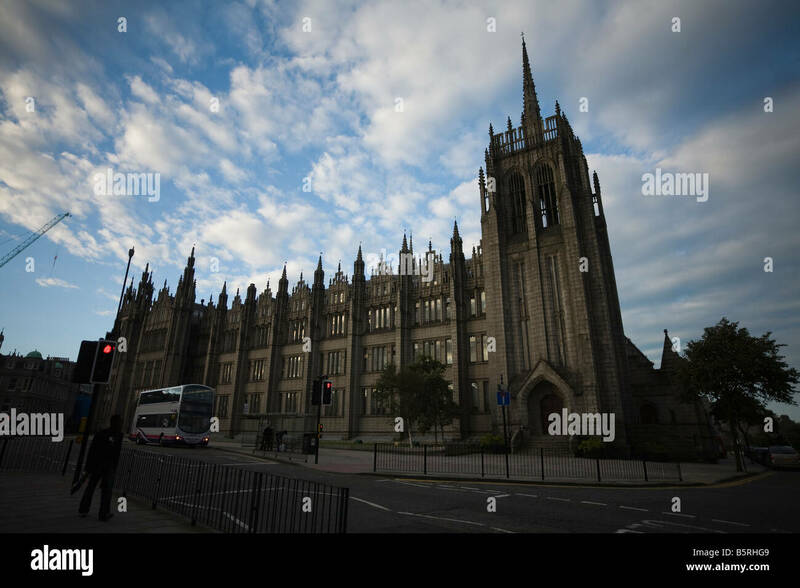 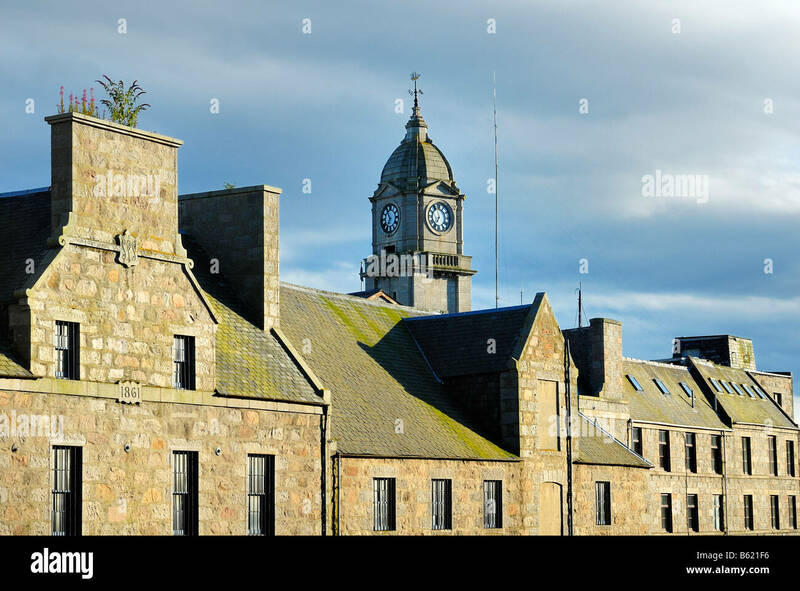 An Old Granite Church Building converted into Offices on the Queens Road in the Granite City of Aberdeen in Aberdeenshire, Scotland. 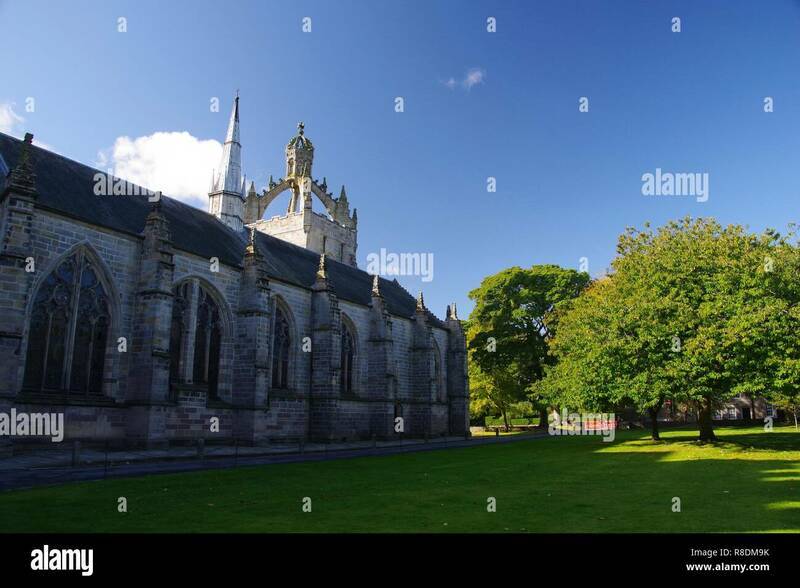 Imperial Crown Tower of Kings College Chapel at the University of Aberdeen on a Sunny Autumn Day. 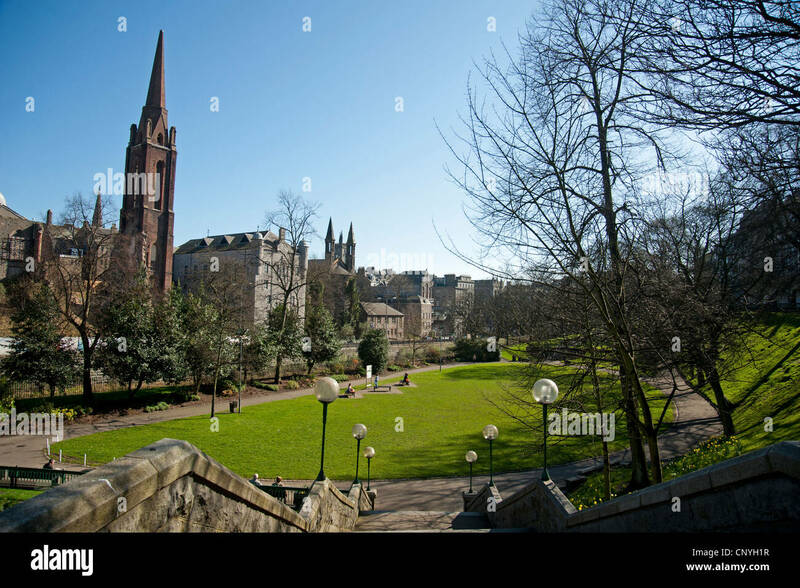 Scotland, UK. 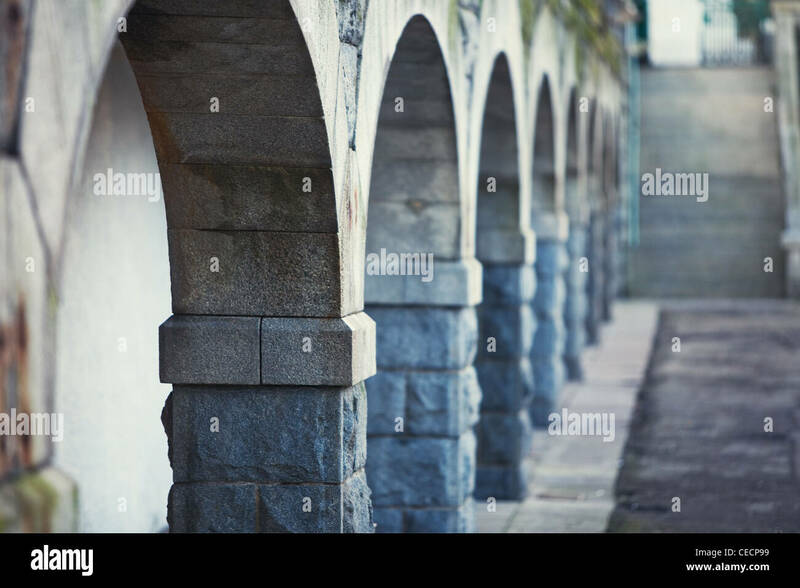 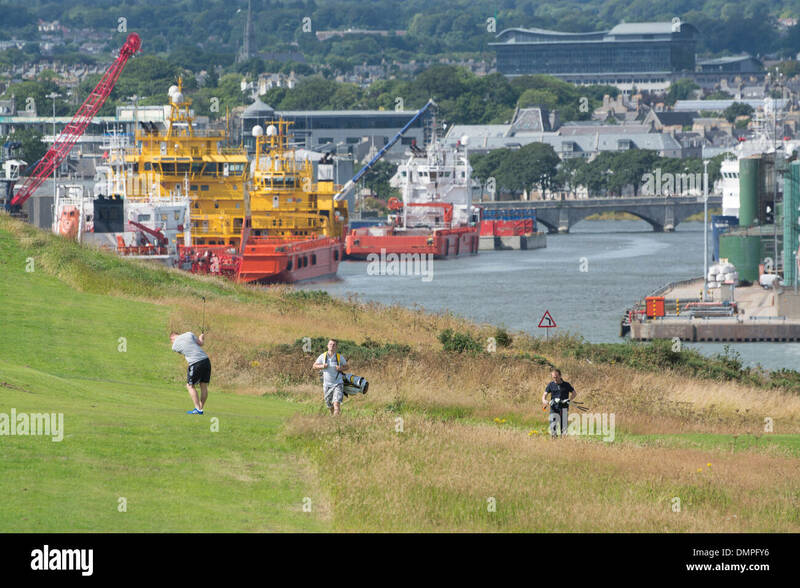 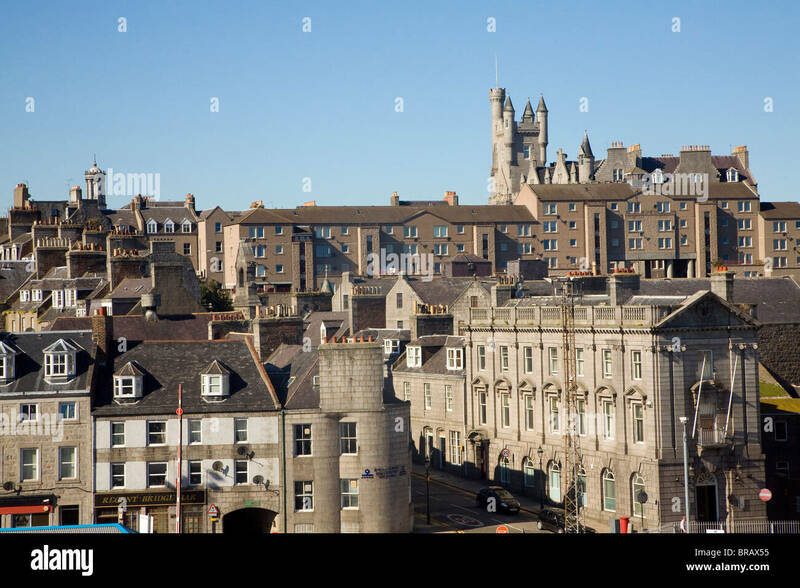 United Kingdom, Scotland, Aberdeen, historic Old Aberdeen. 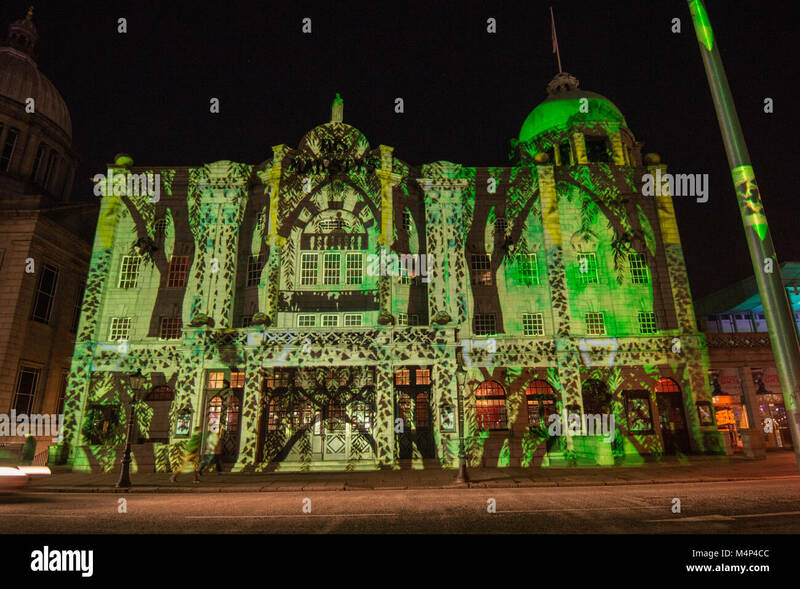 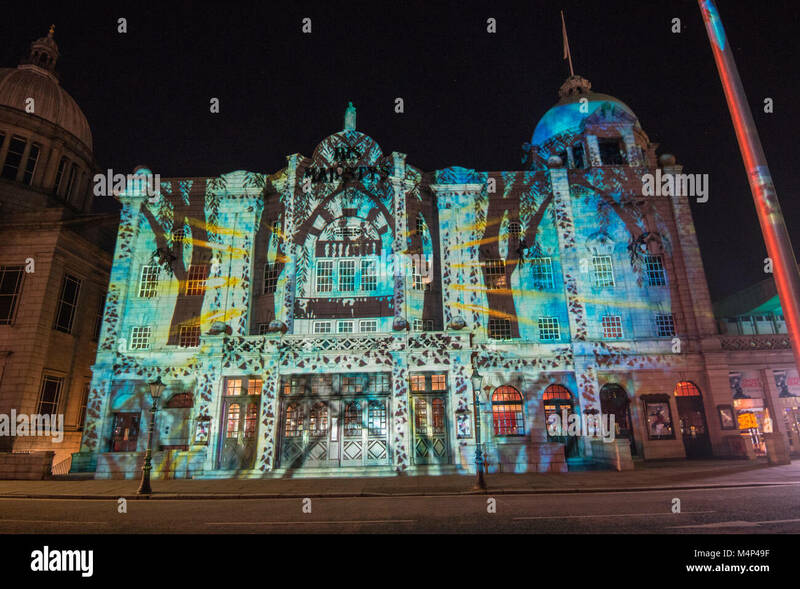 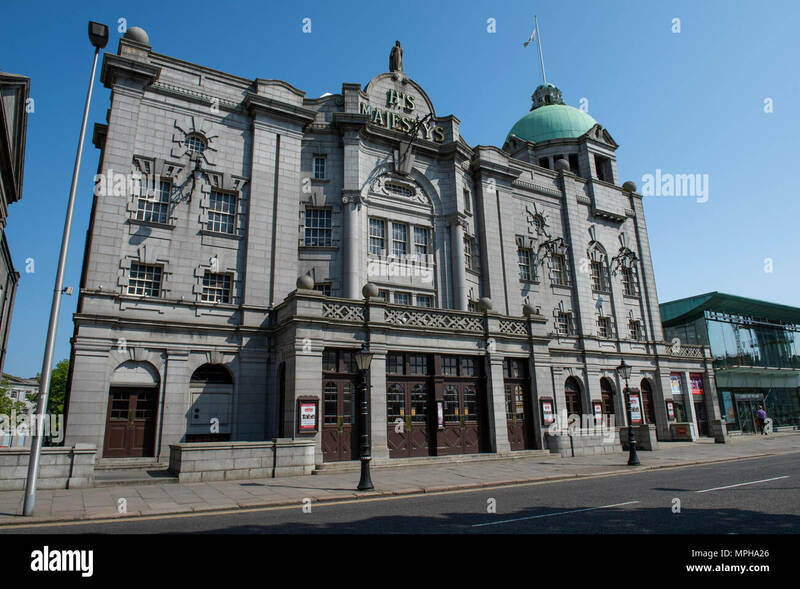 His Majesty’s Theatre, the largest in north-east Scotland, seating more than 1,400. 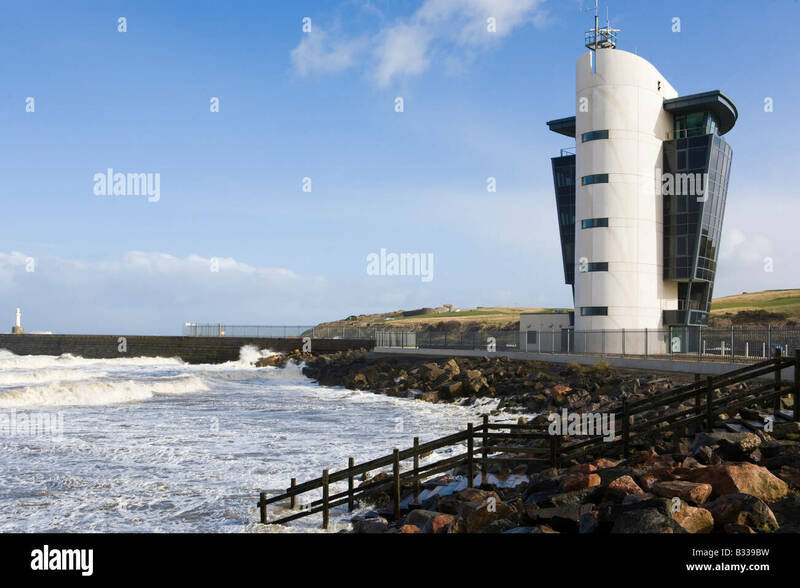 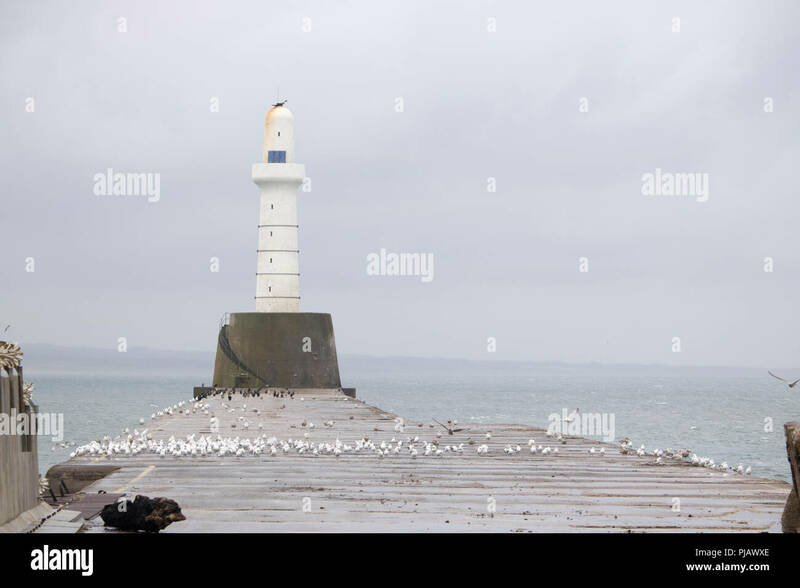 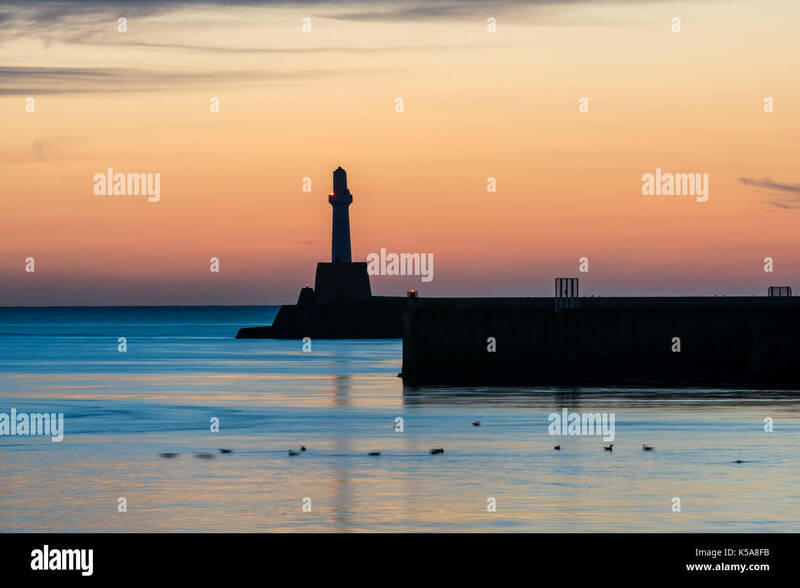 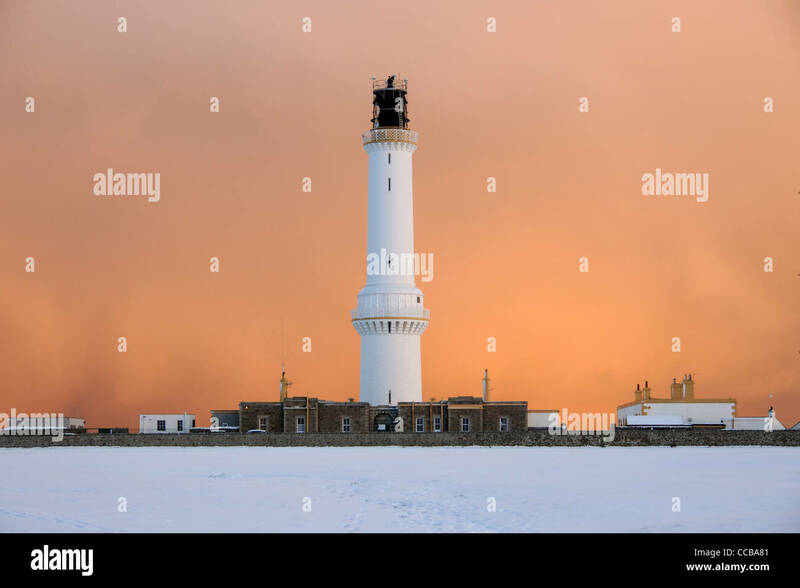 The lighthouse at the end of the main sea wall at the entrance to Aberdeen harbour. 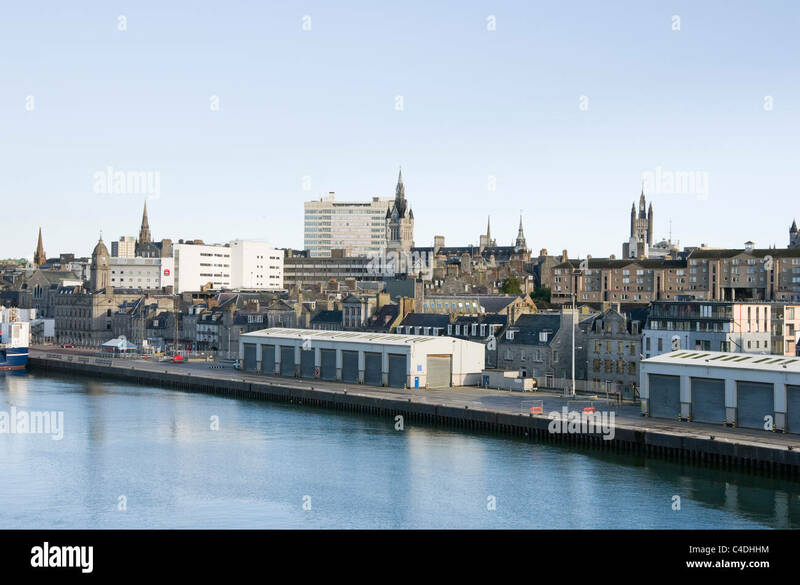 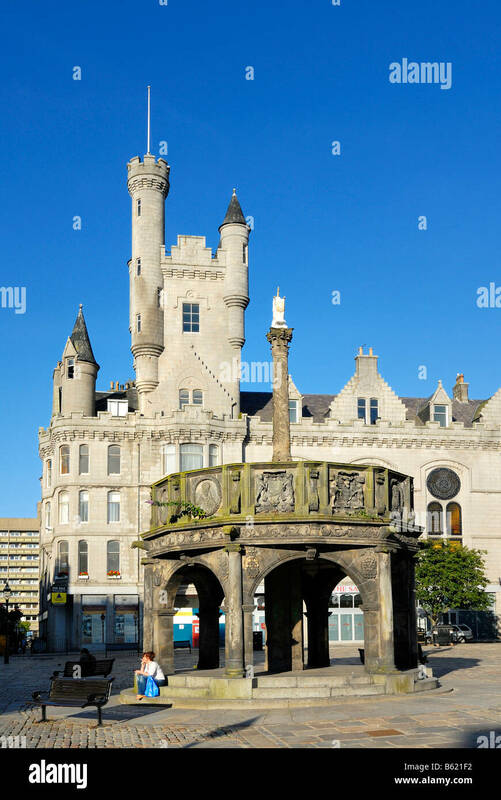 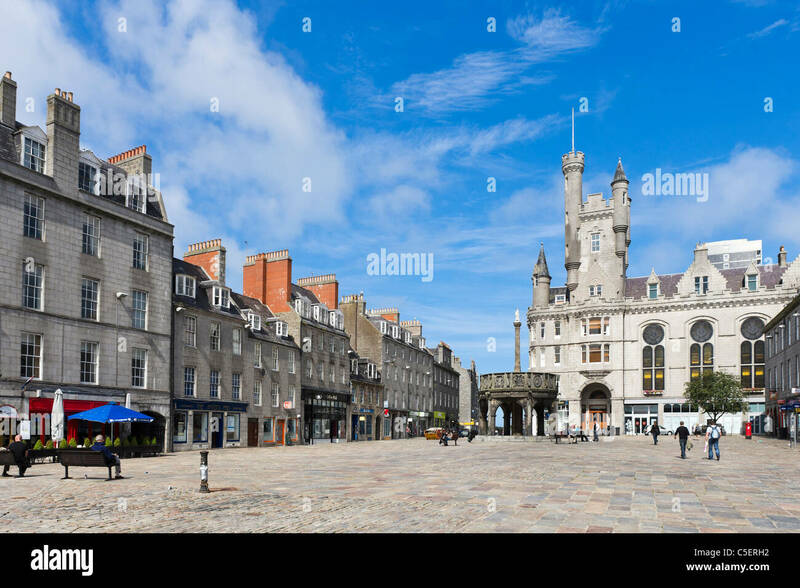 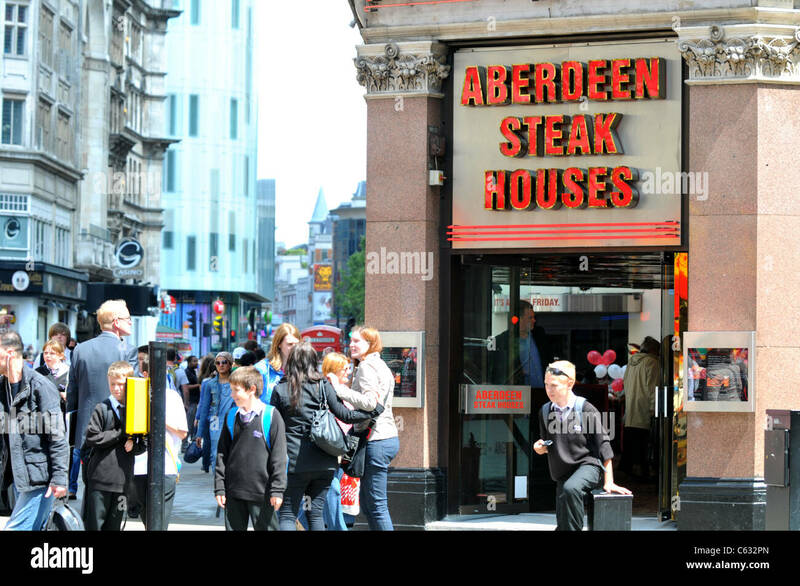 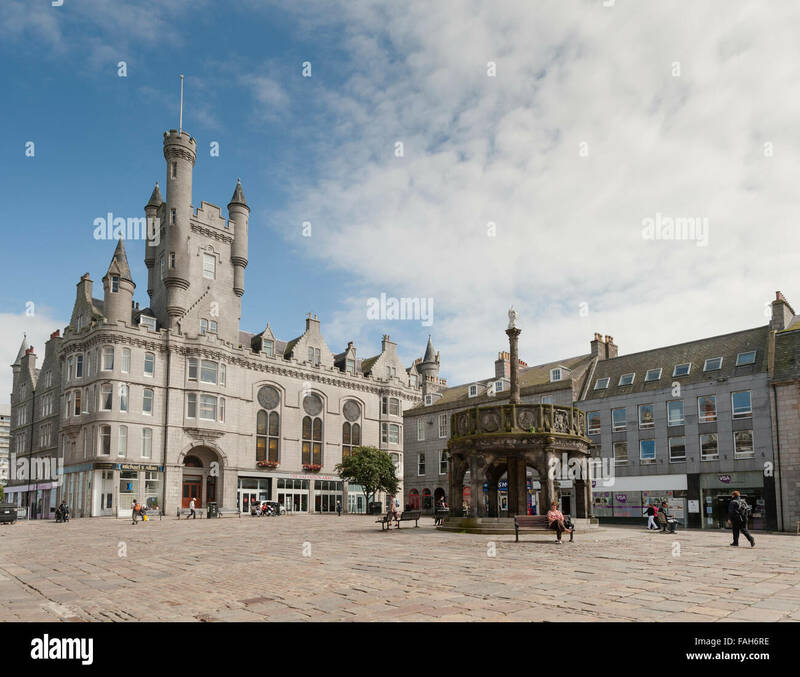 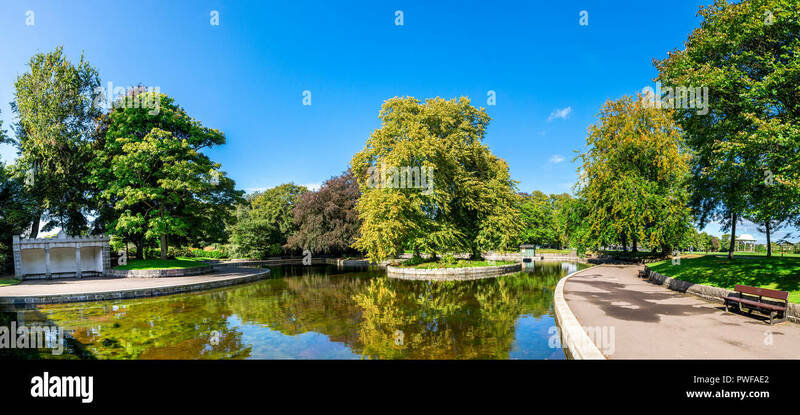 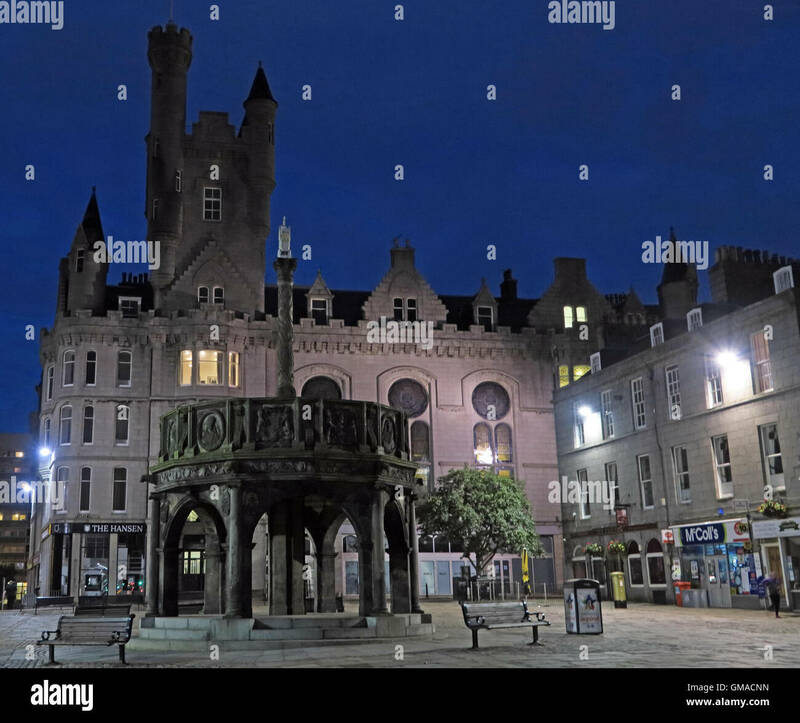 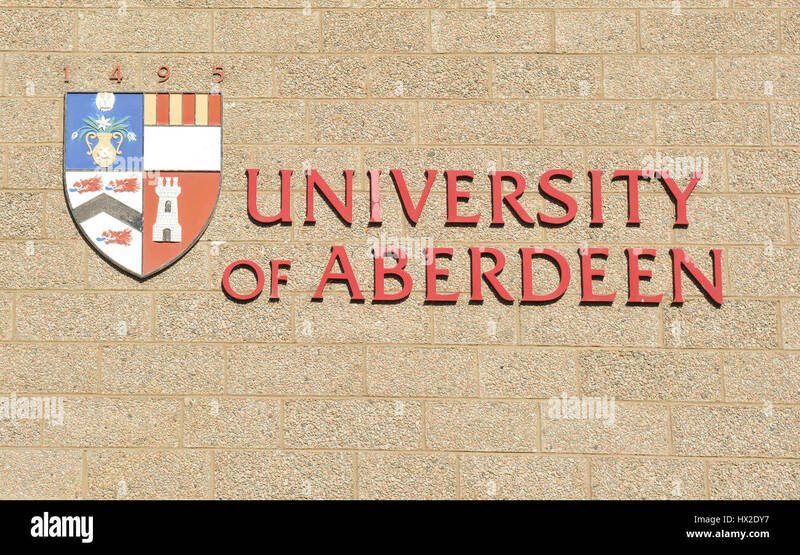 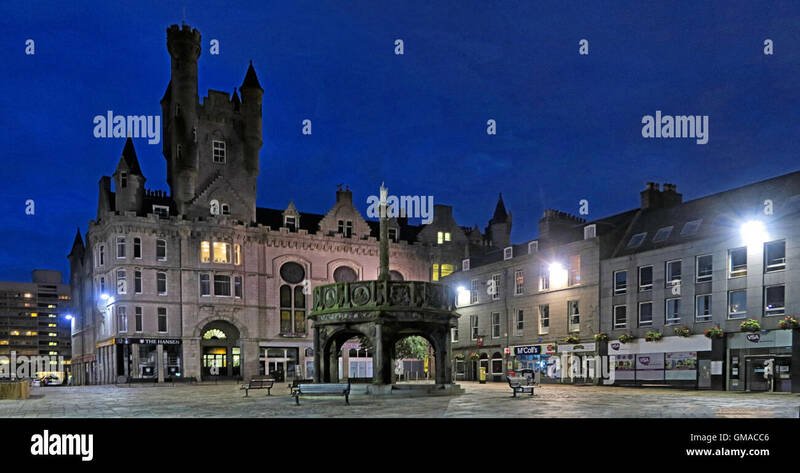 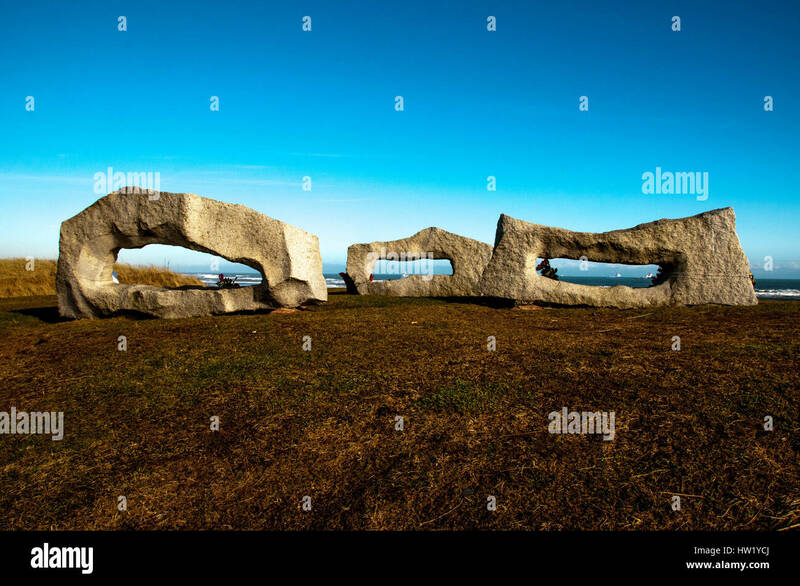 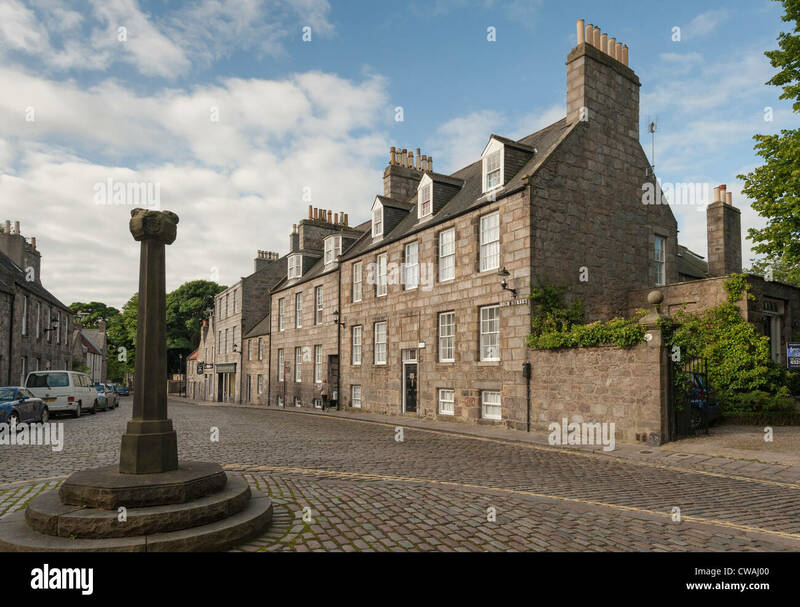 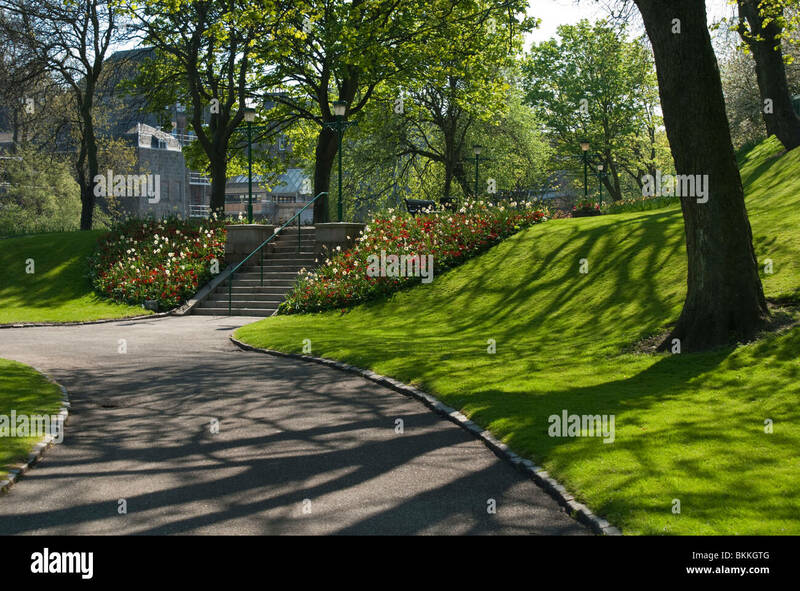 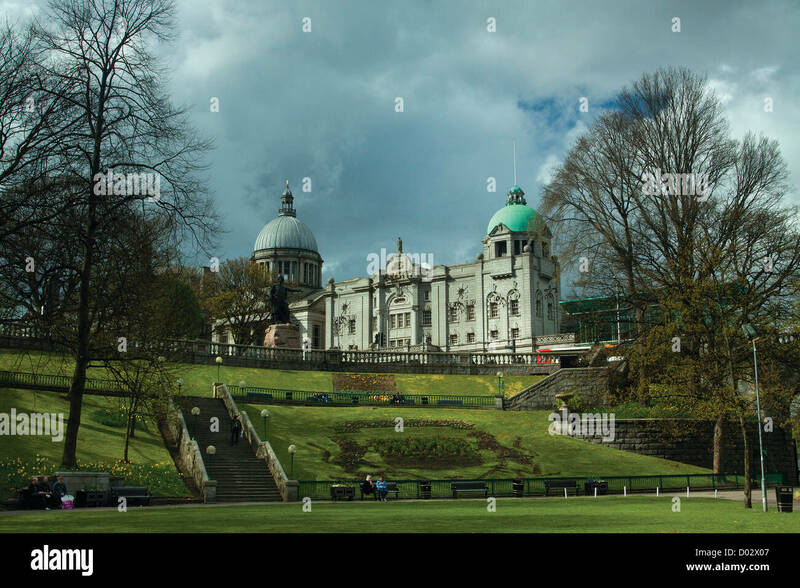 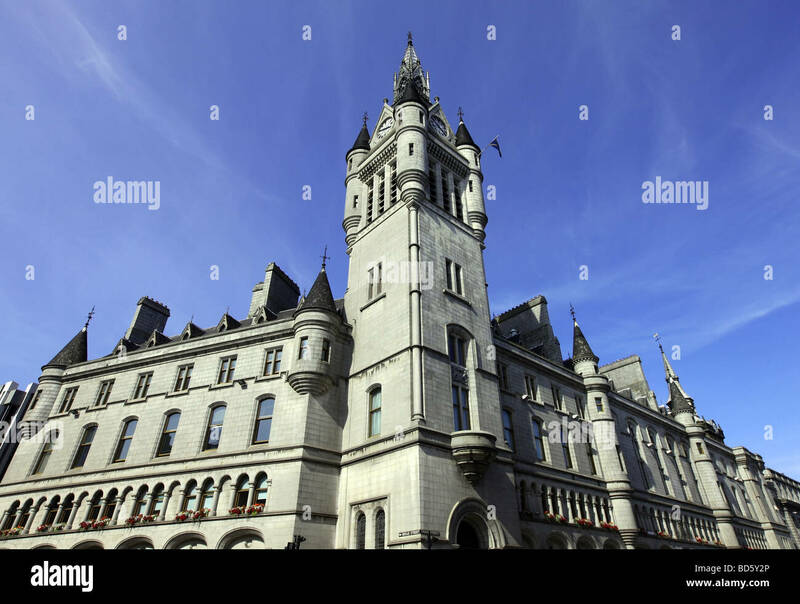 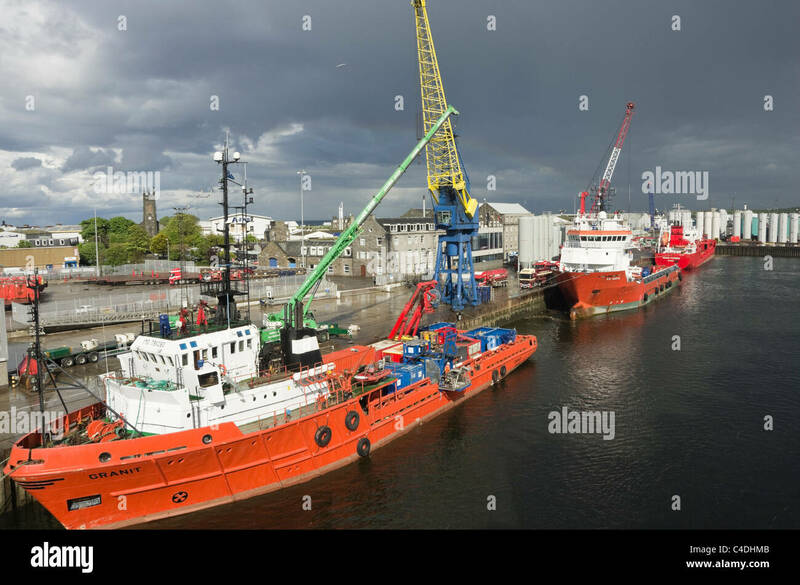 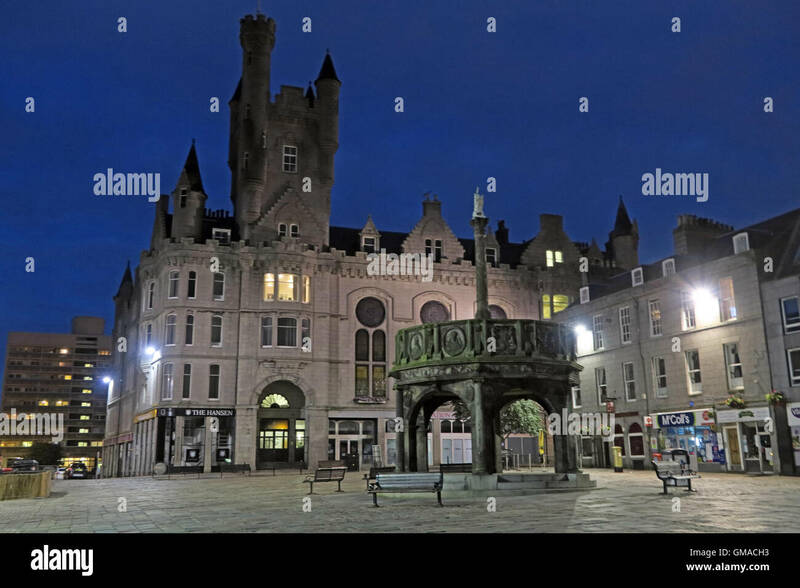 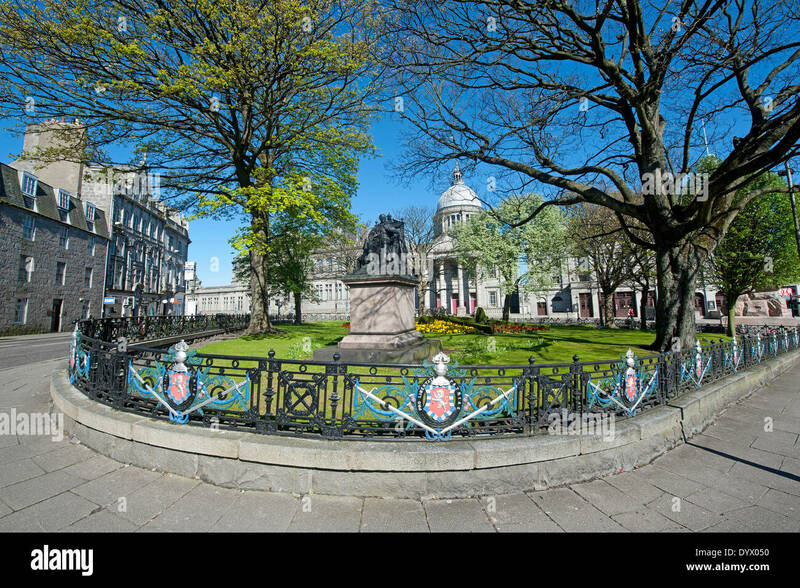 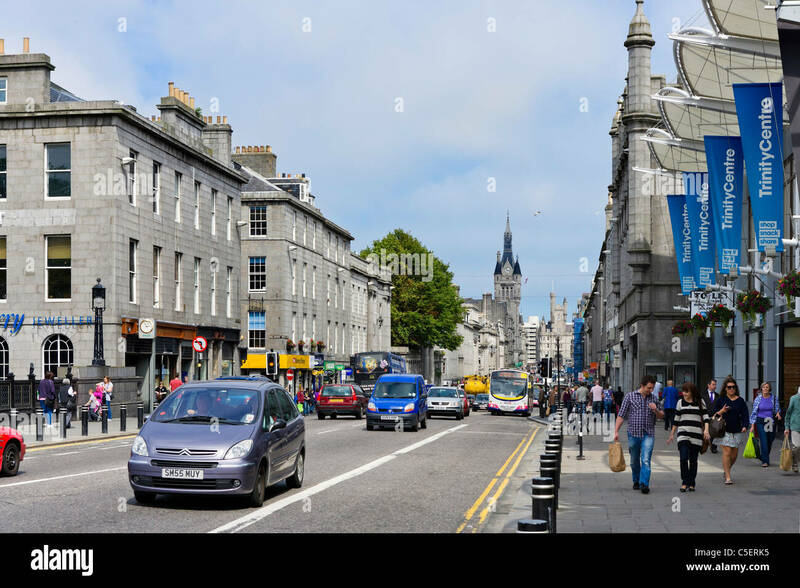 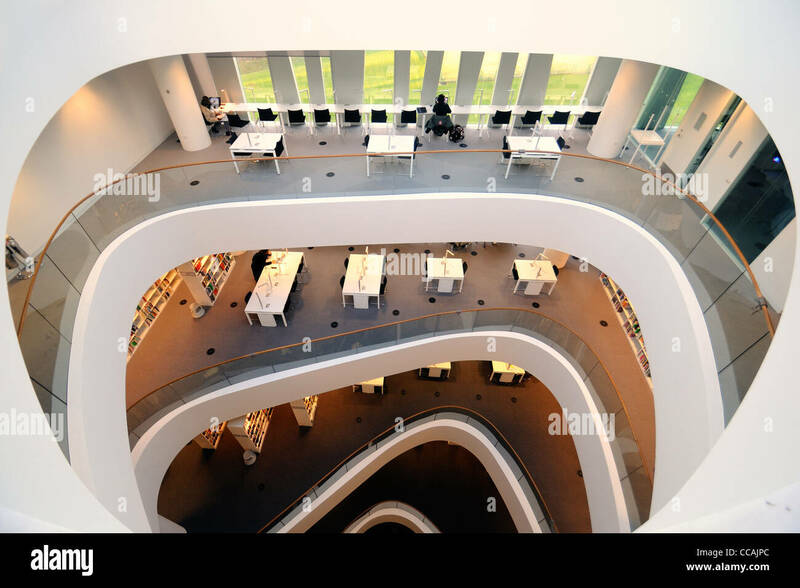 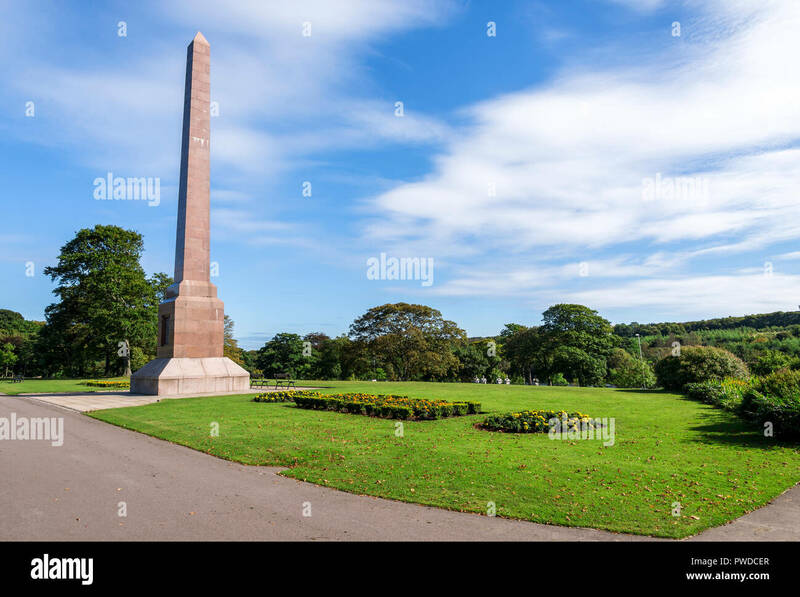 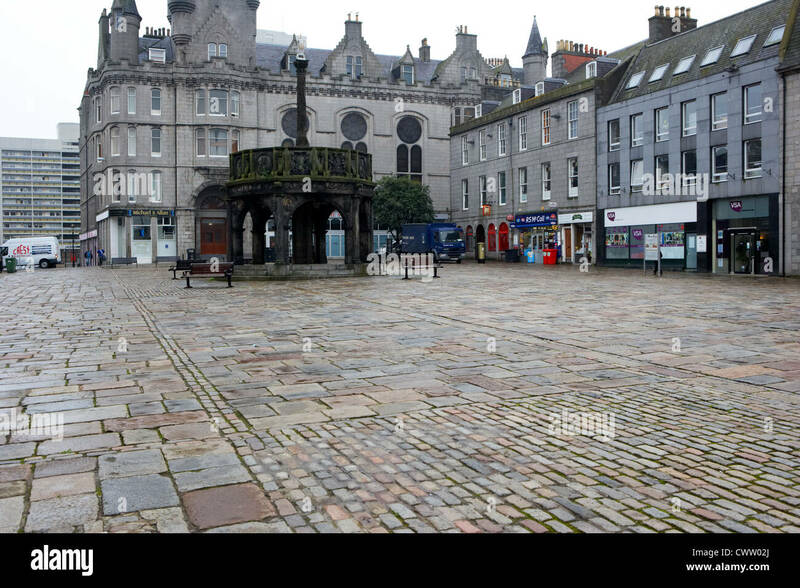 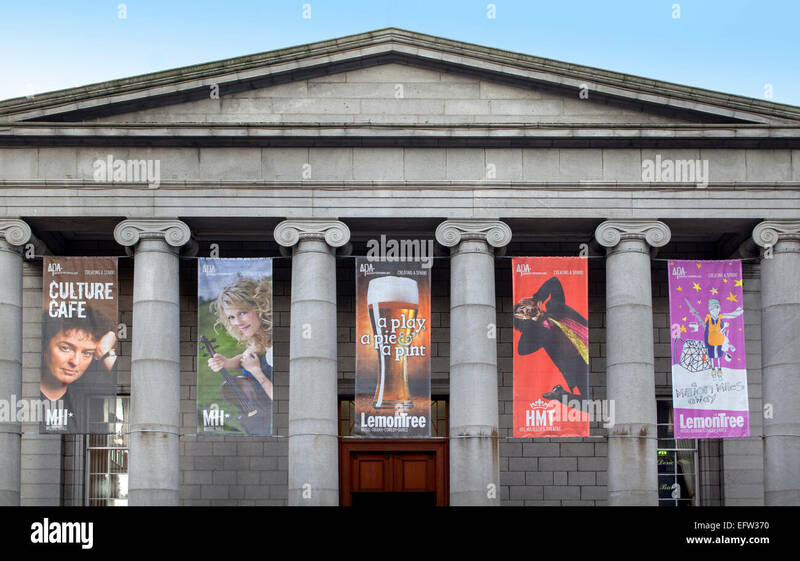 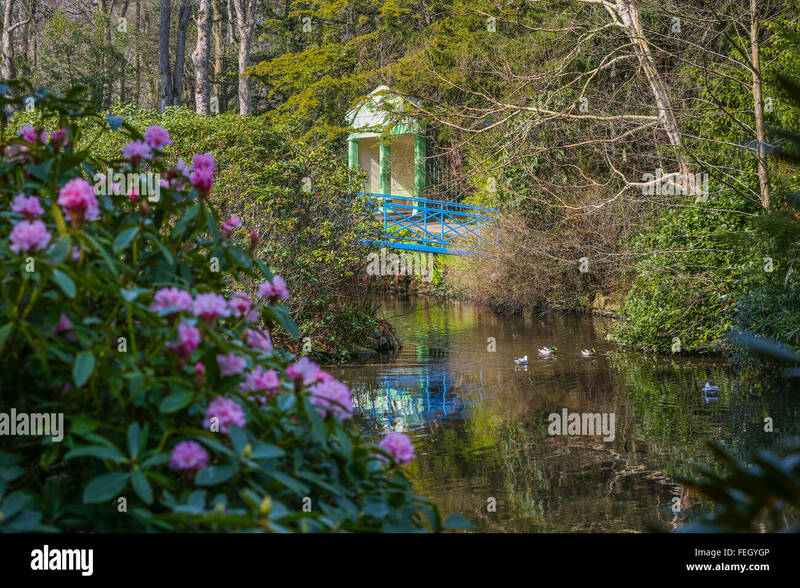 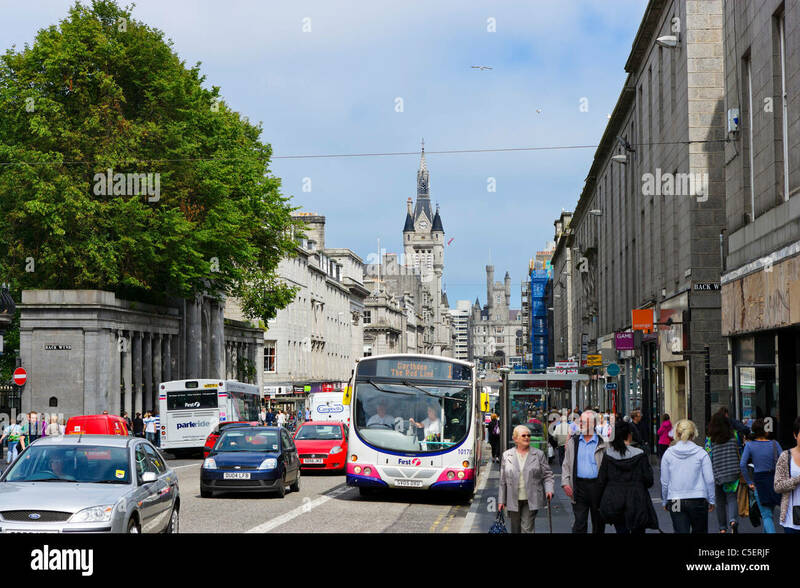 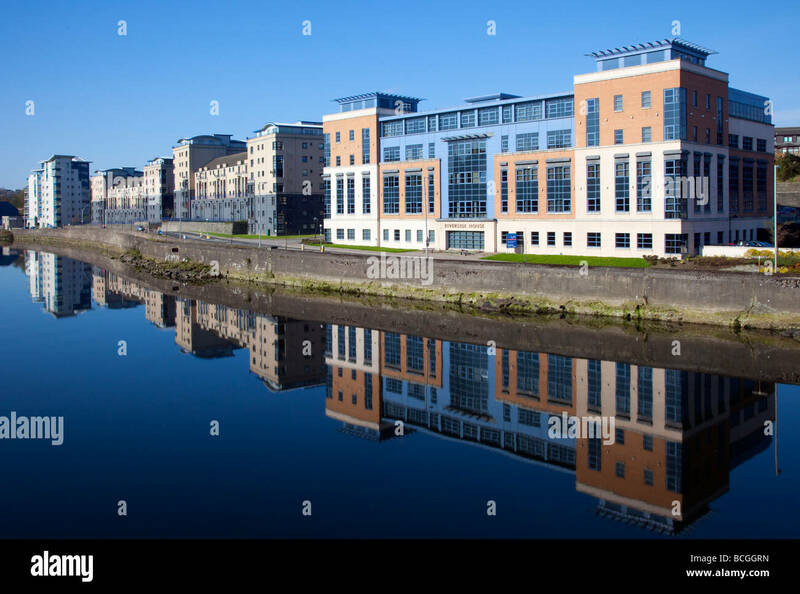 United Kingdom, Scotland, Aberdeen, once known as Granite City, historic Old Aberdeen. 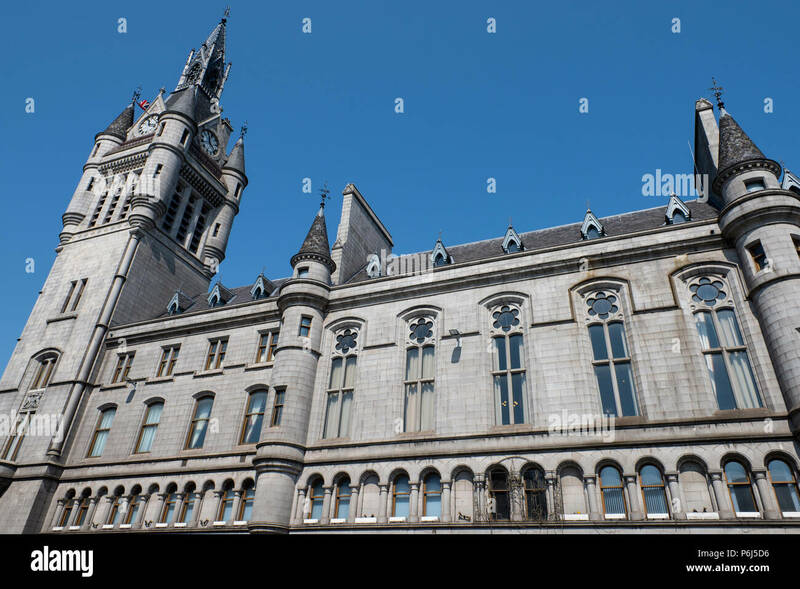 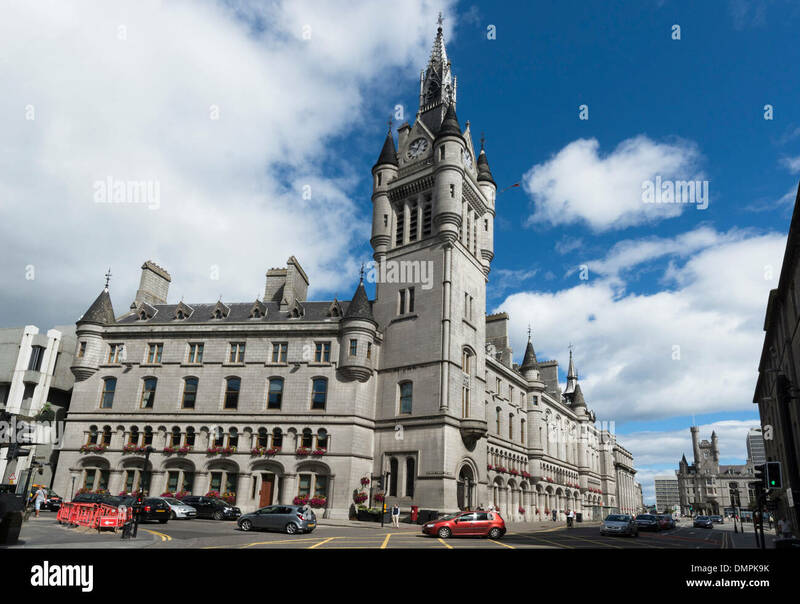 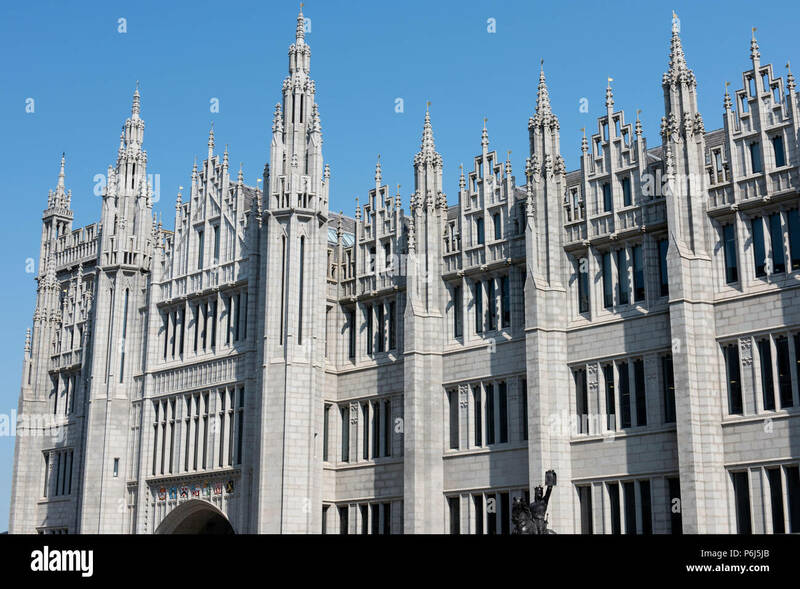 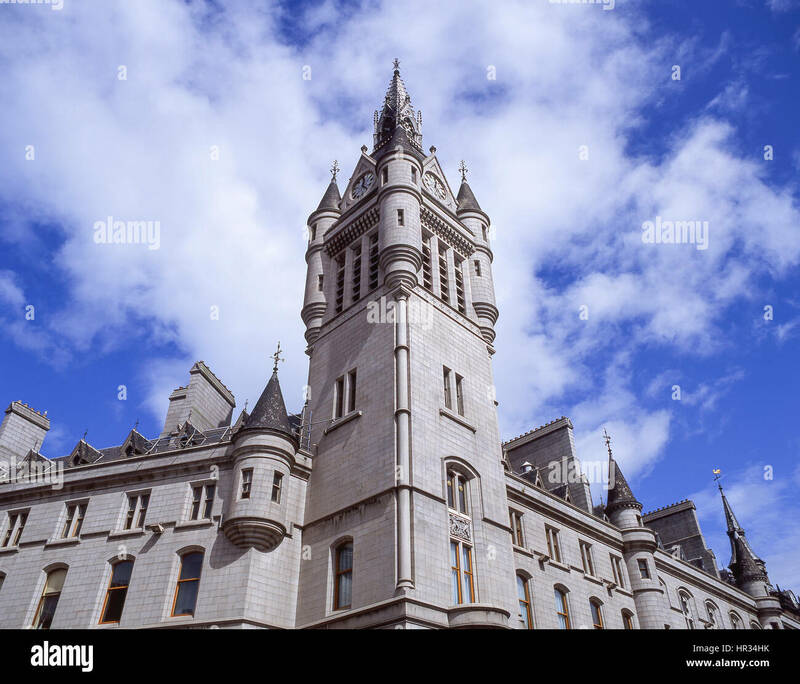 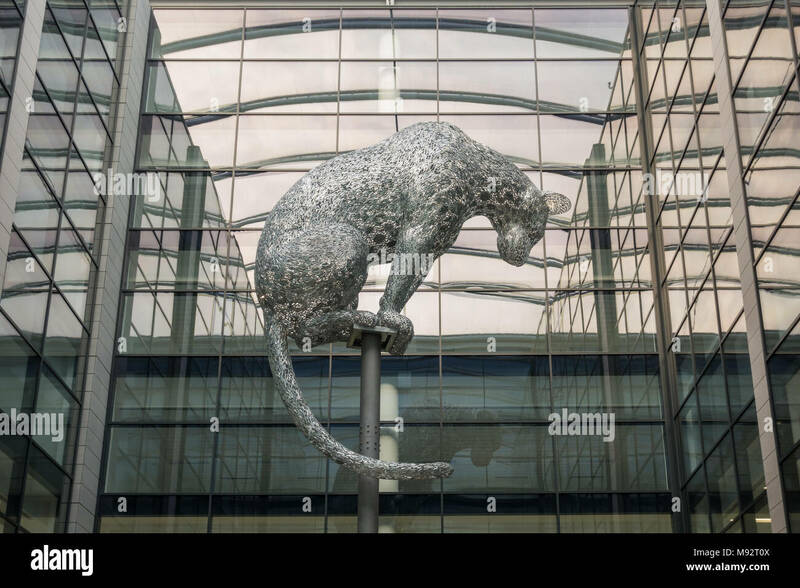 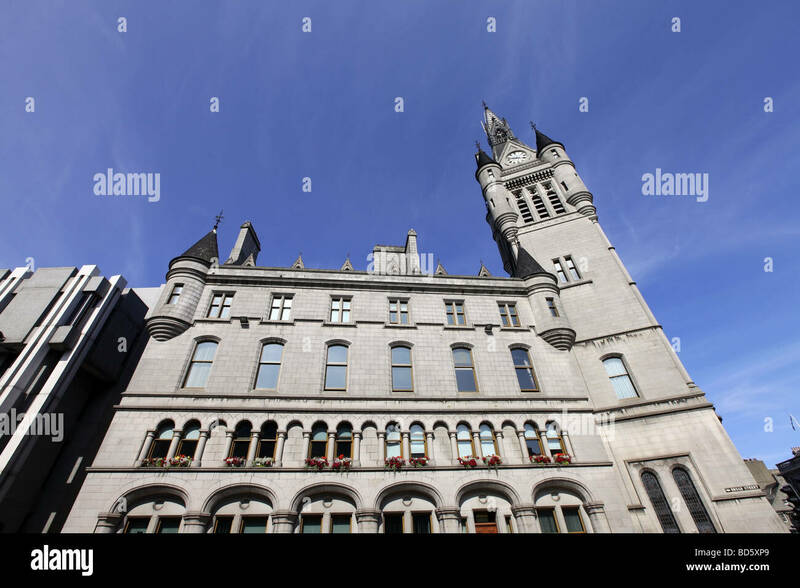 Queen Street, Marischal College. 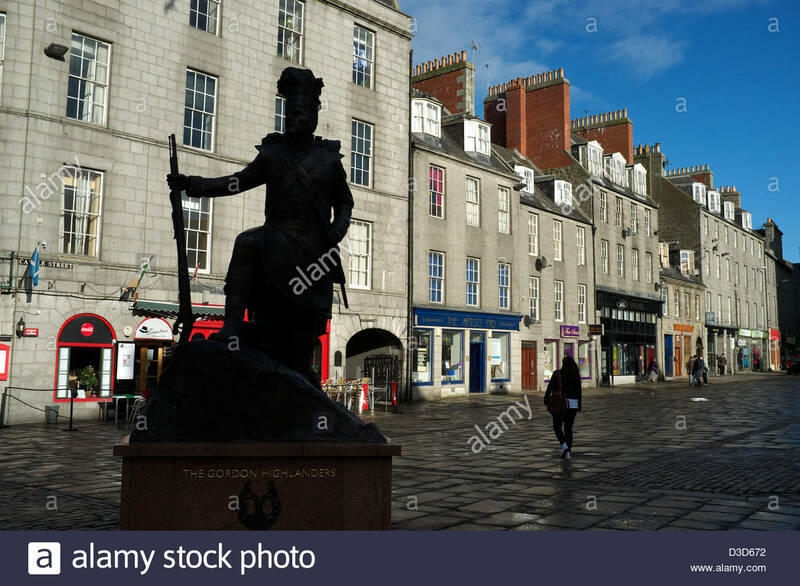 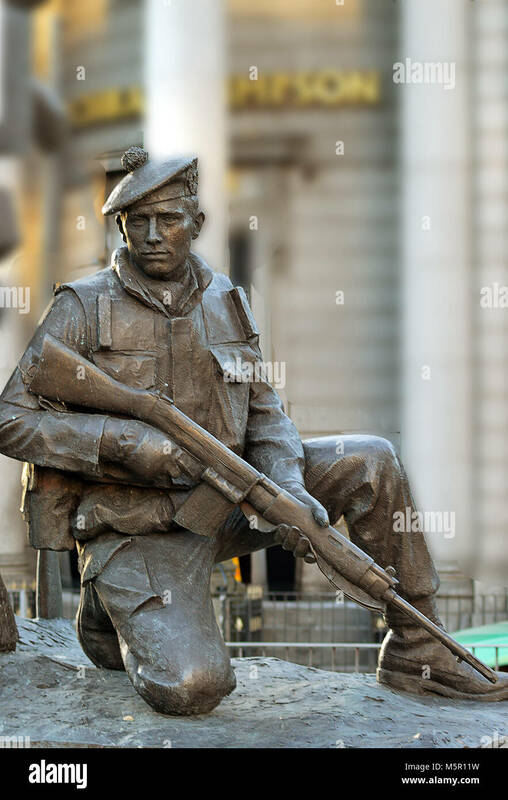 Gordon Highlanders statue silhouetted against a row of buildings in Castle Street in Castle Square, Aberdeen, Scotland, UK. 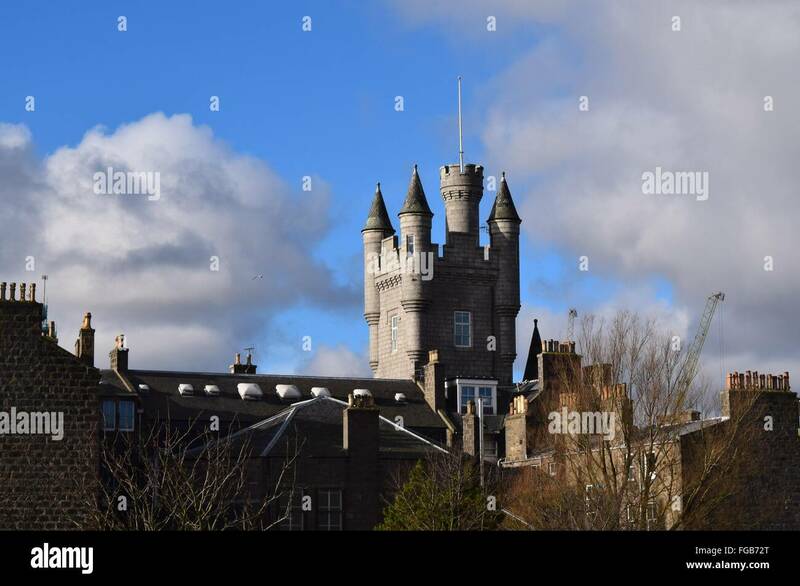 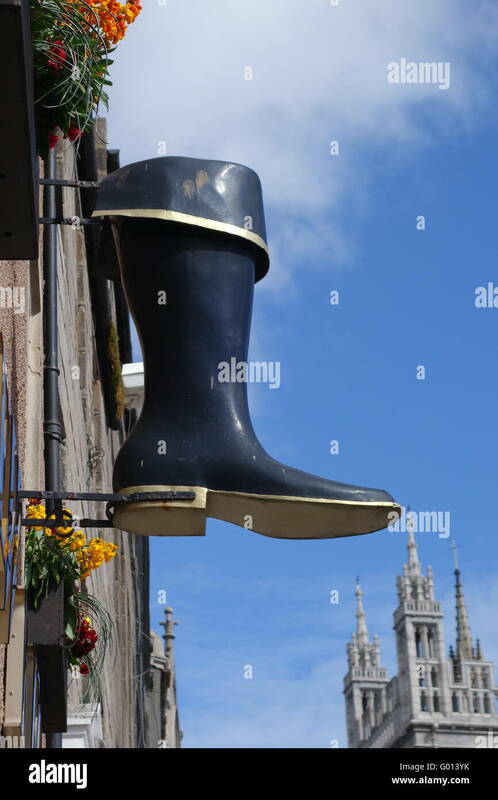 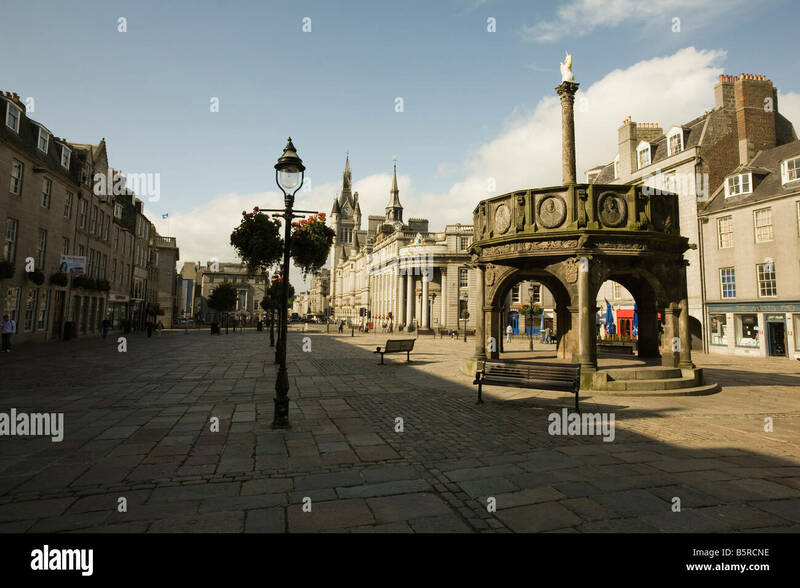 United Kingdom, Scotland, Aberdeen, historic Old Aberdeen. 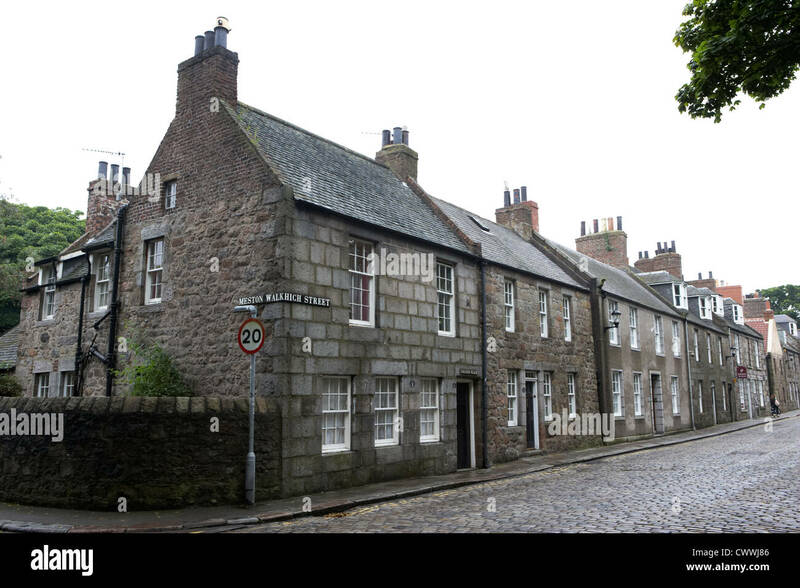 The Old Town House, the original home of the Burgh's local government, c.1789. 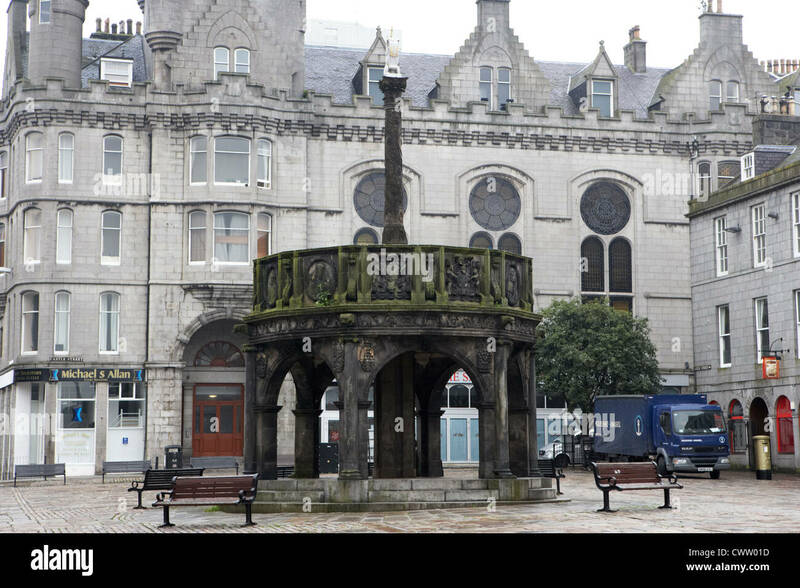 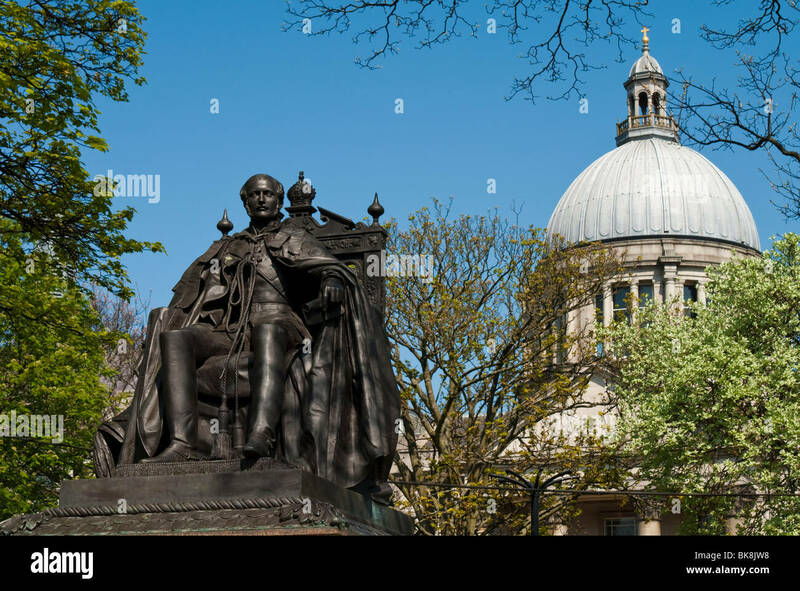 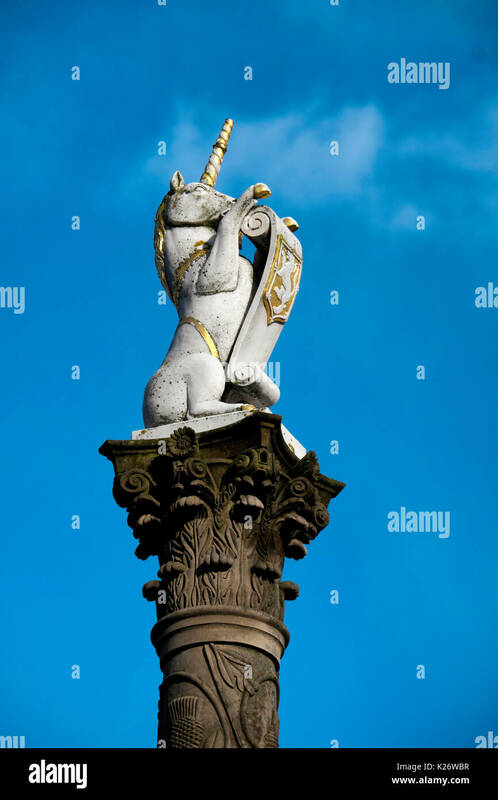 William Wallace Statue Union Terrace Aberdeen, inscribed Motto 'Pro Liebertate' 'For the Freedom of my country) SCO 9057.